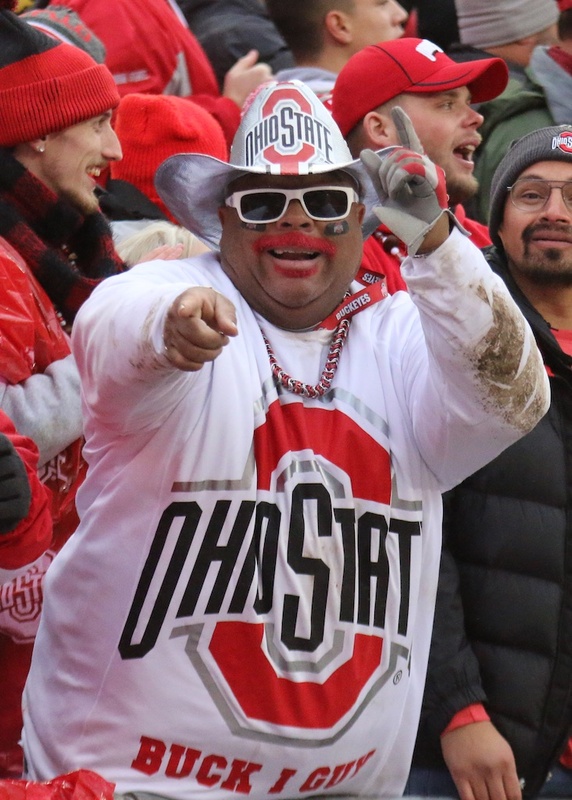 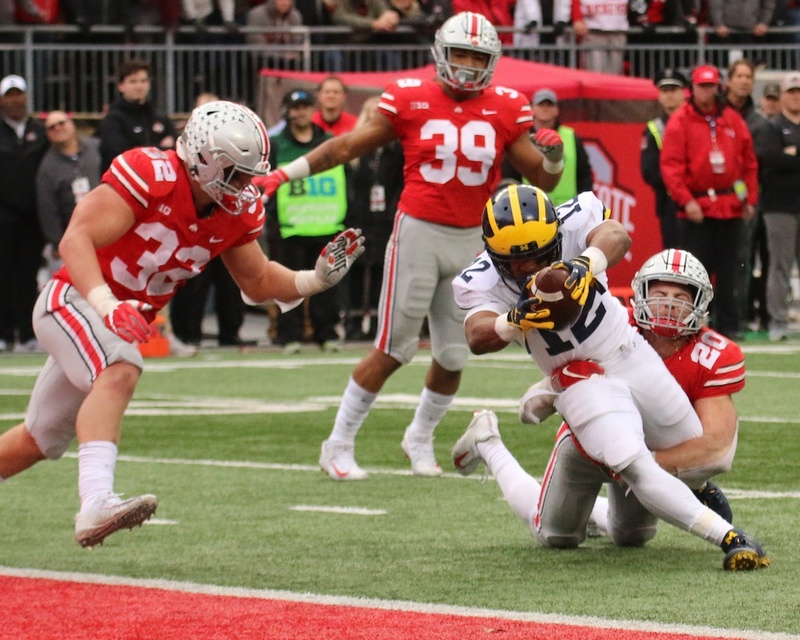 The first installment of this year’s series on the Michigan-Ohio State football rivalry takes us to 1998. 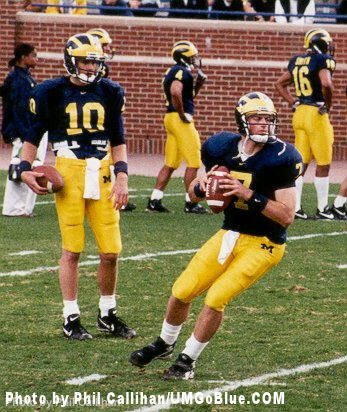 The late ‘90s were heady times for the Maize & Blue, and the offseason leading up to the ’98 season might have been the headiest time of all. 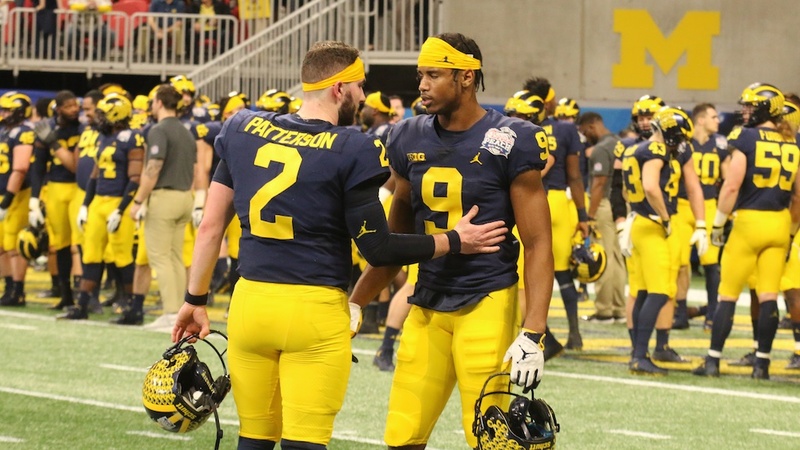 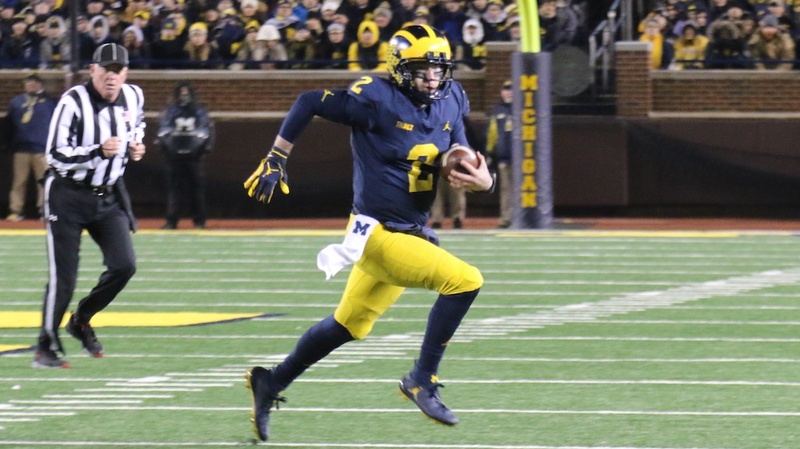 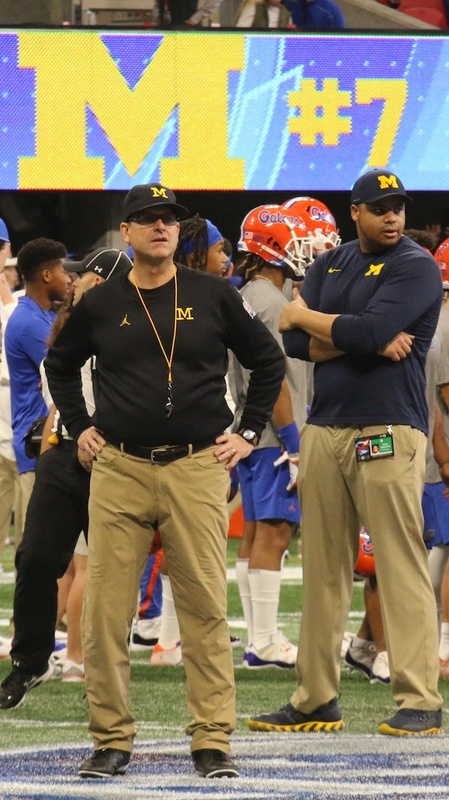 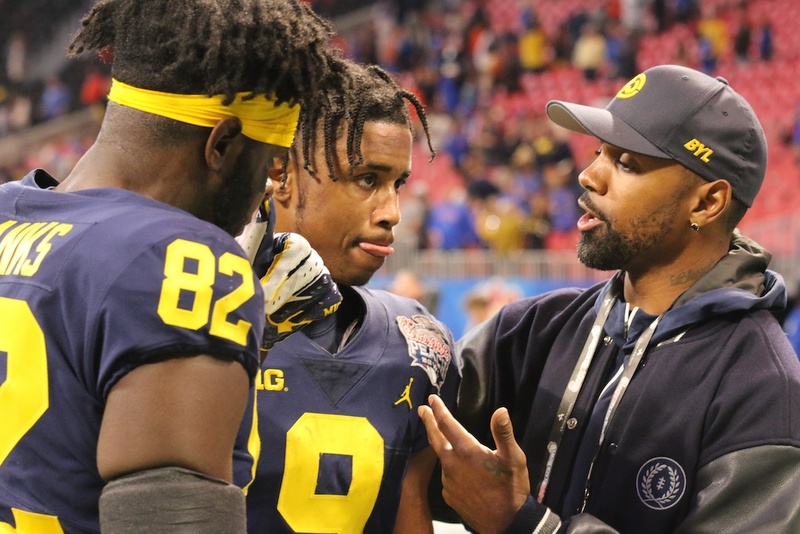 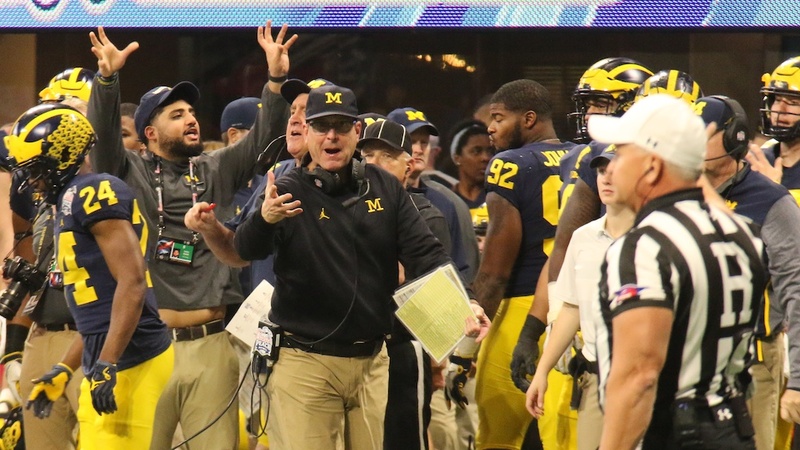 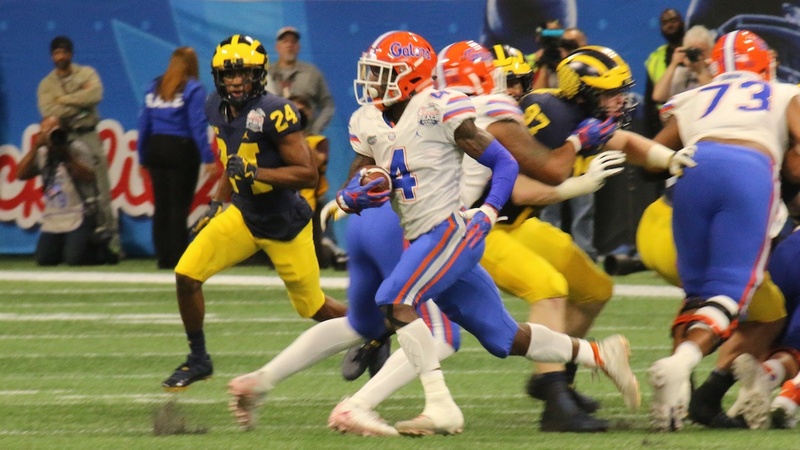 Coming off a perfect season and a share of the national championship, Michigan had vanquished all the ghosts of seasons past. 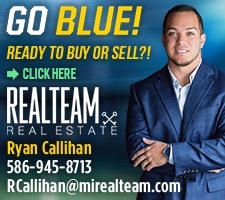 An expansion of 5,000 seats enabled Michigan Stadium to reclaim the title of nation’s largest college football stadium, and the addition of highly-touted quarterback recruit Drew Henson and highly-touted running back Justin Fargas had Michigan fans dreaming of even more glory. 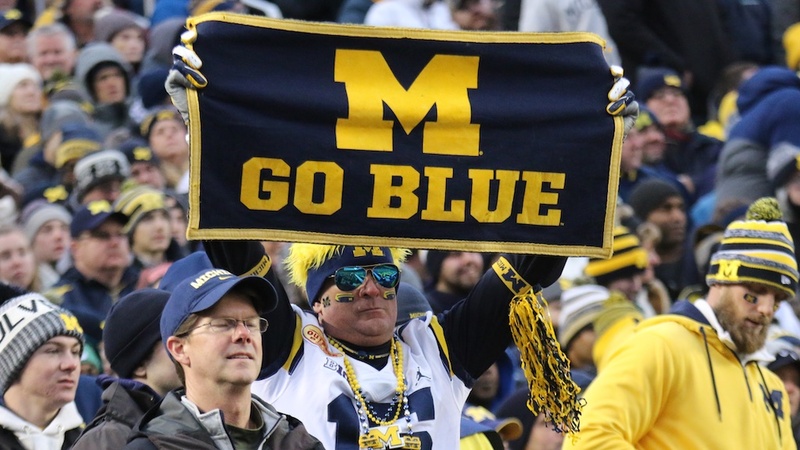 Unfortunately for Michigan, the 1998 season unfolded with all the charm of a hangover. 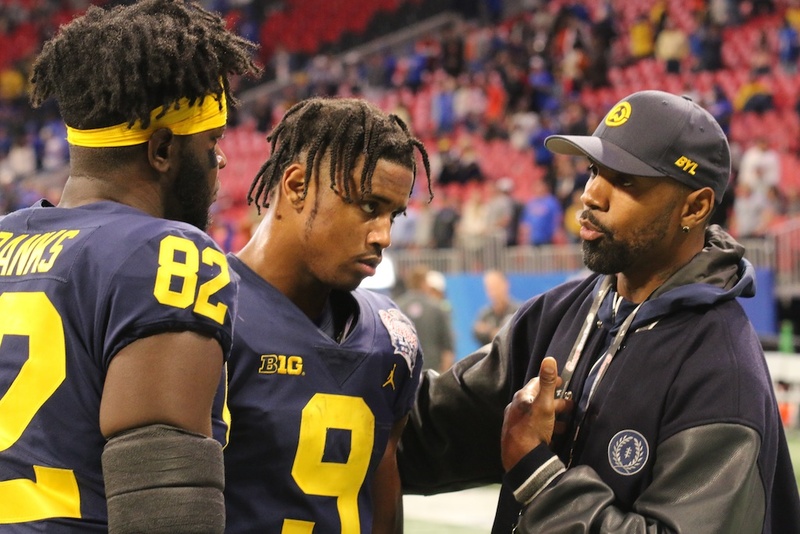 Many critical players graduated or left early to join the National Football League. 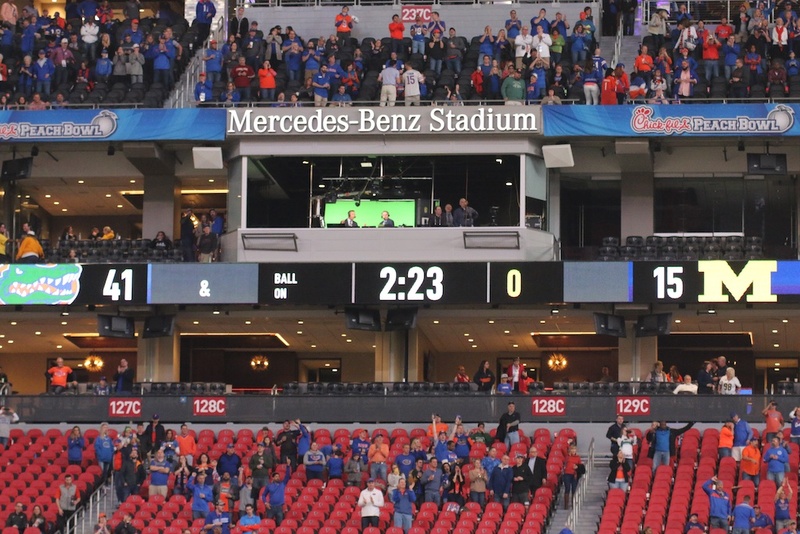 My wife and I attended the home opener in the newly expanded stadium, hoping to see the raising of the National Championship banner (in our native New York, the raising of a world championship banner borders on a religious experience). 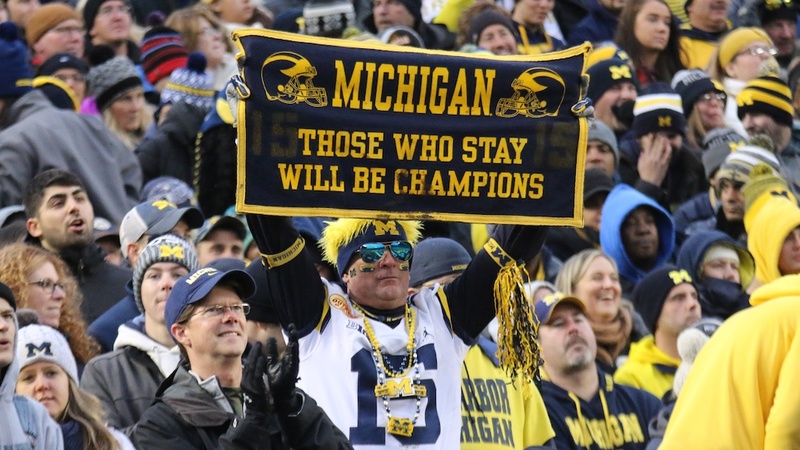 Sadly, Michigan didn’t raise a national championship banner in the stadium, and Donovan McNabb and Syracuse thrashed Michigan. 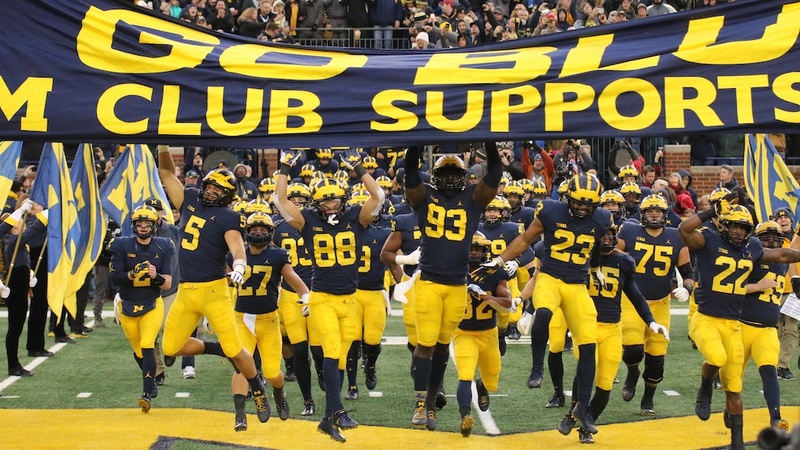 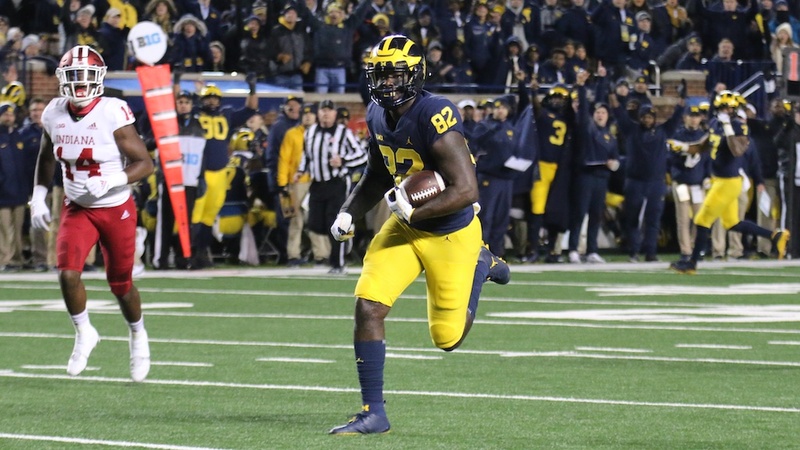 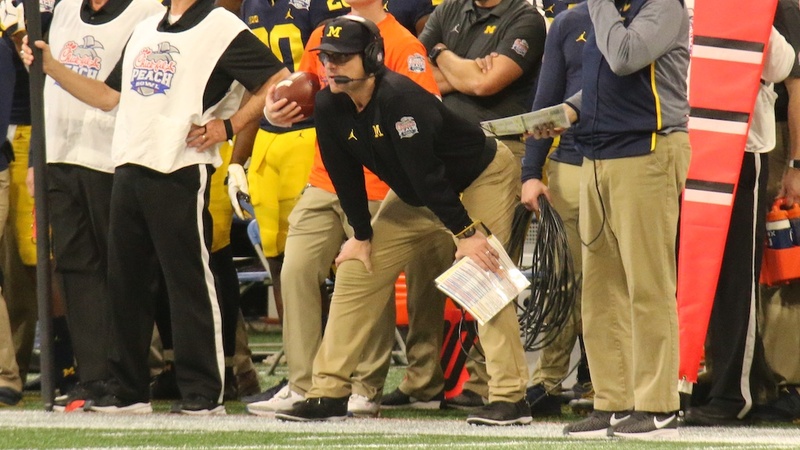 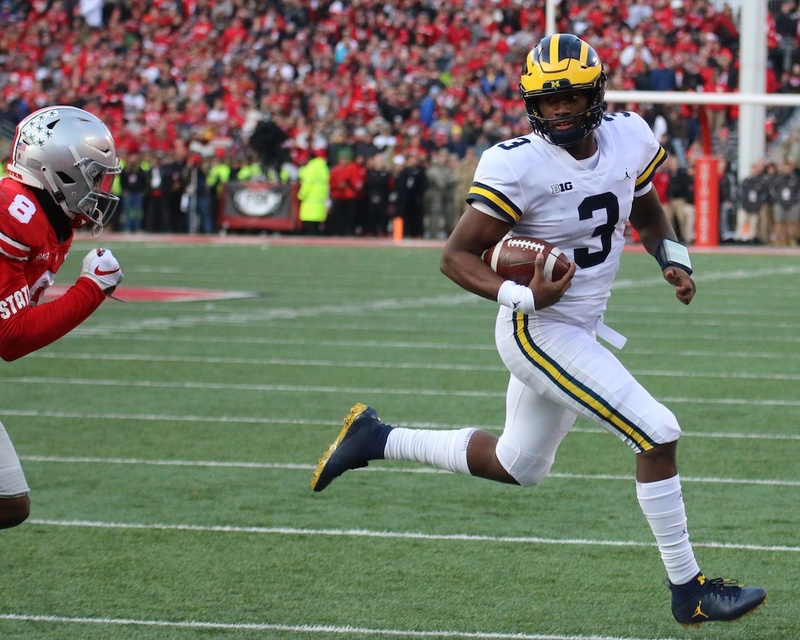 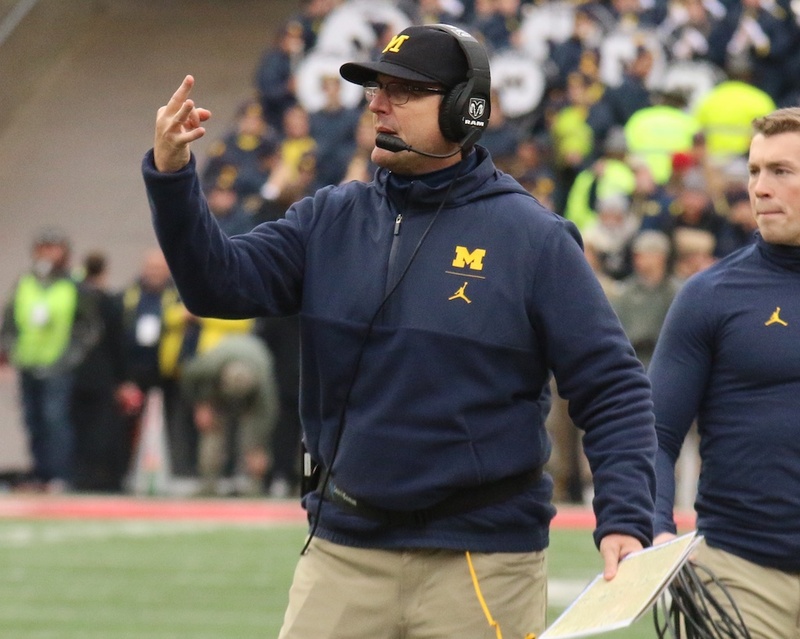 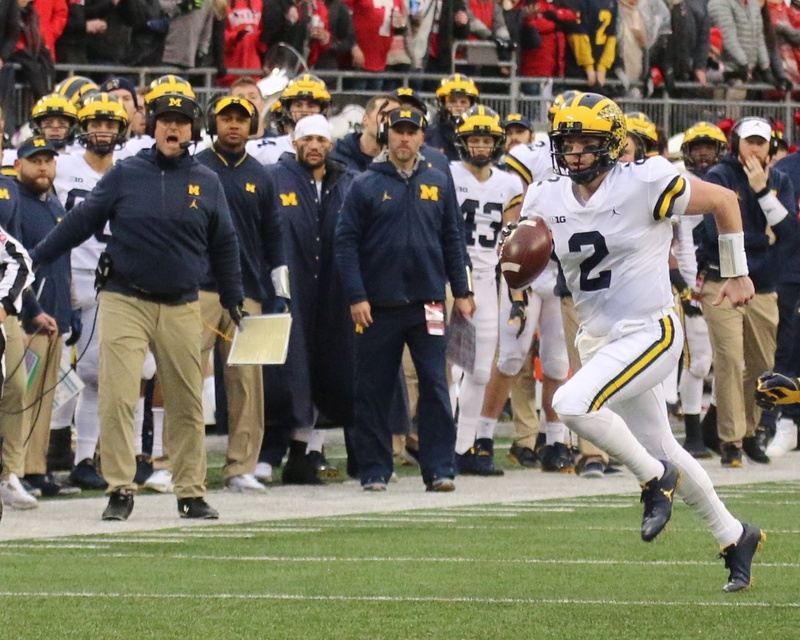 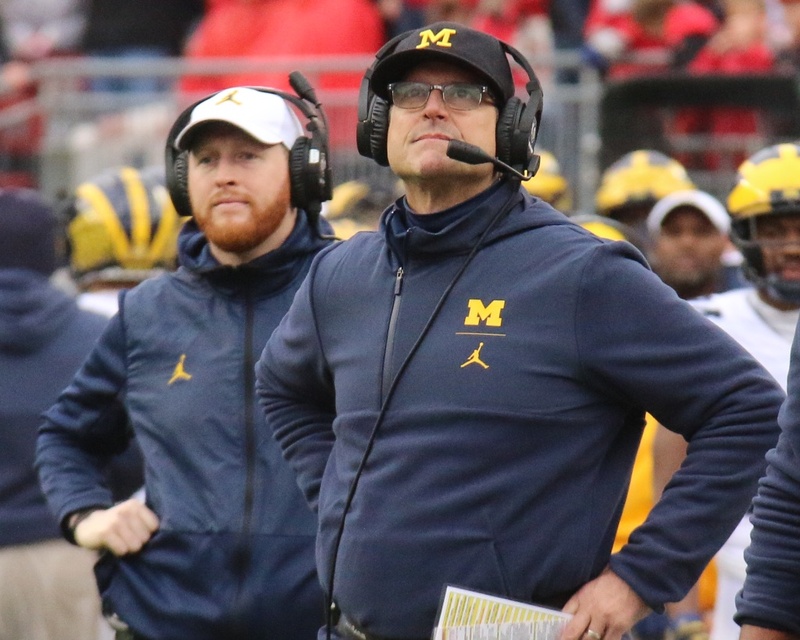 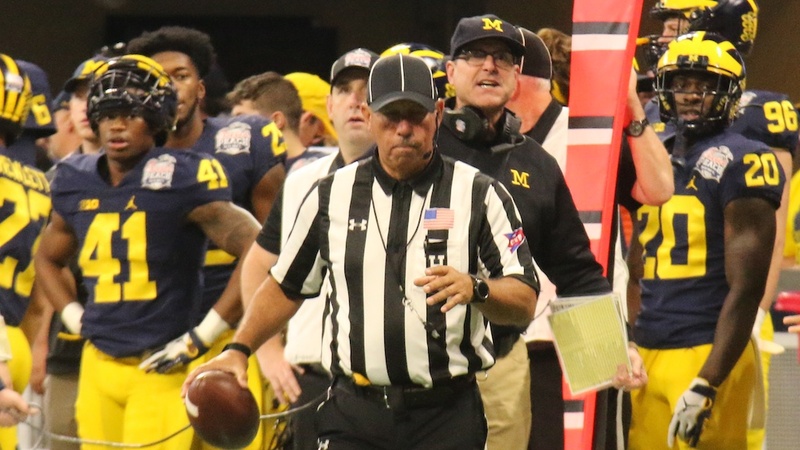 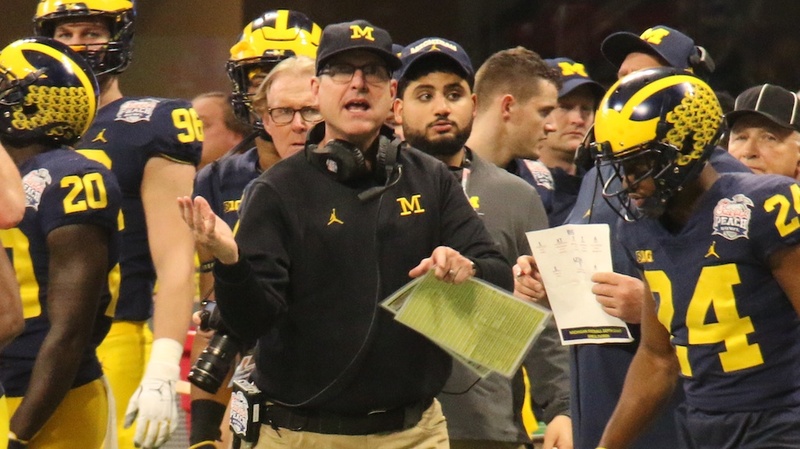 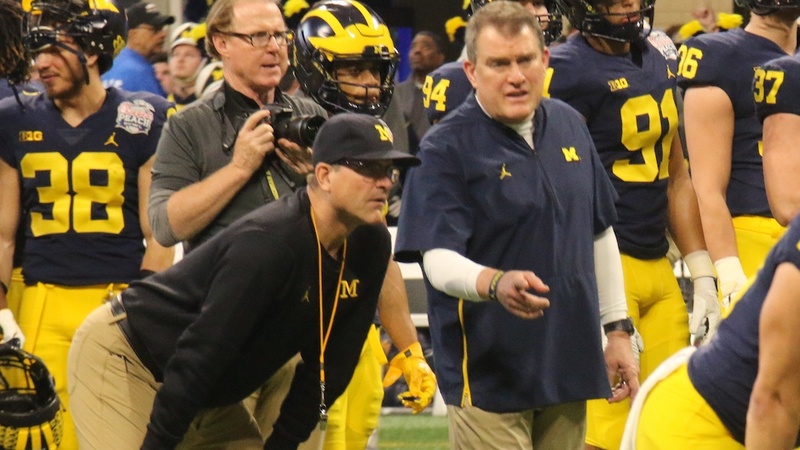 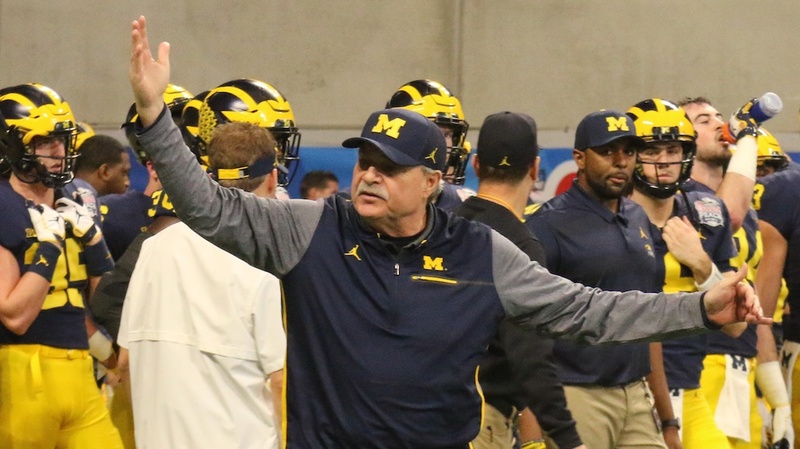 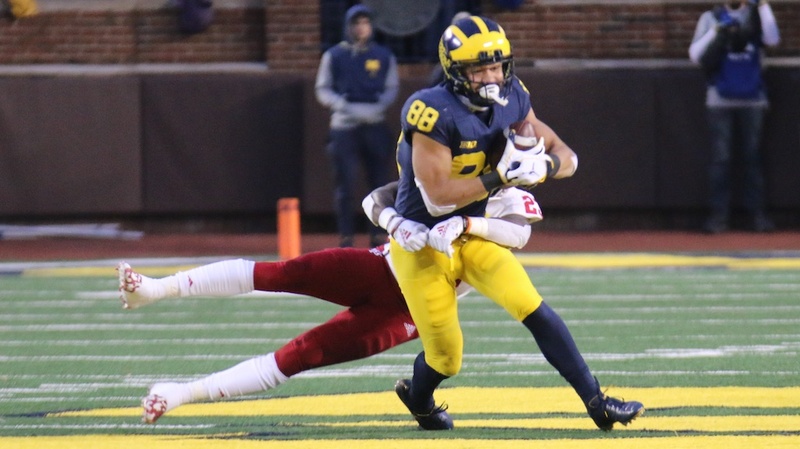 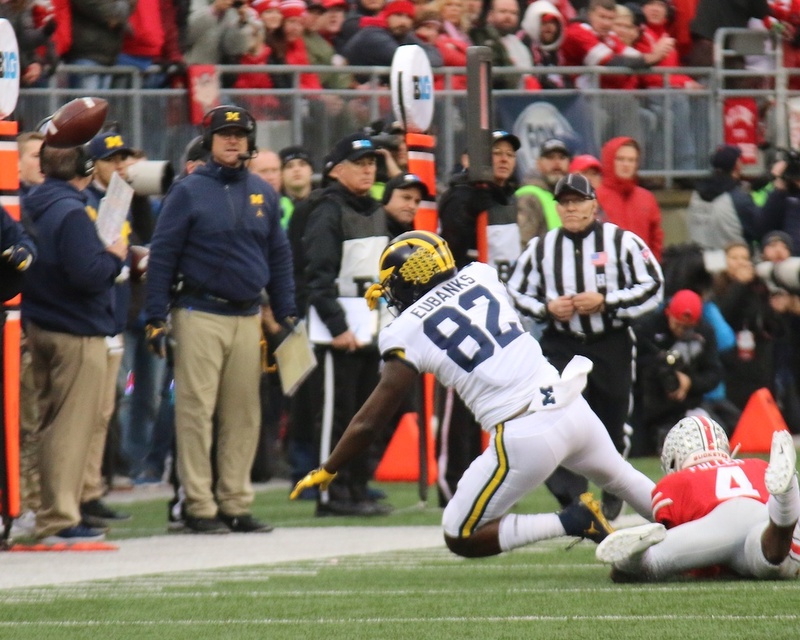 Still, by the final week of the regular season, Michigan had righted the ship, and was in position to win the Big Ten championship with a victory in Columbus. 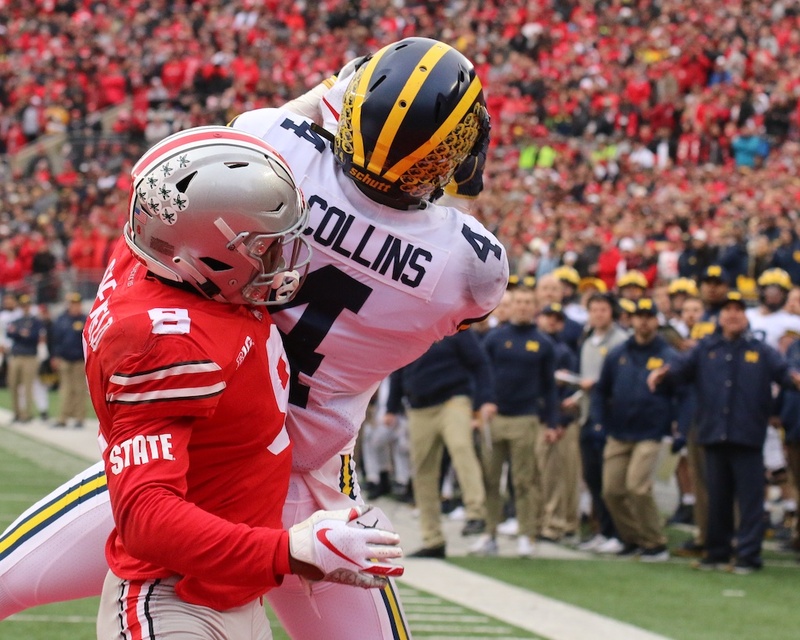 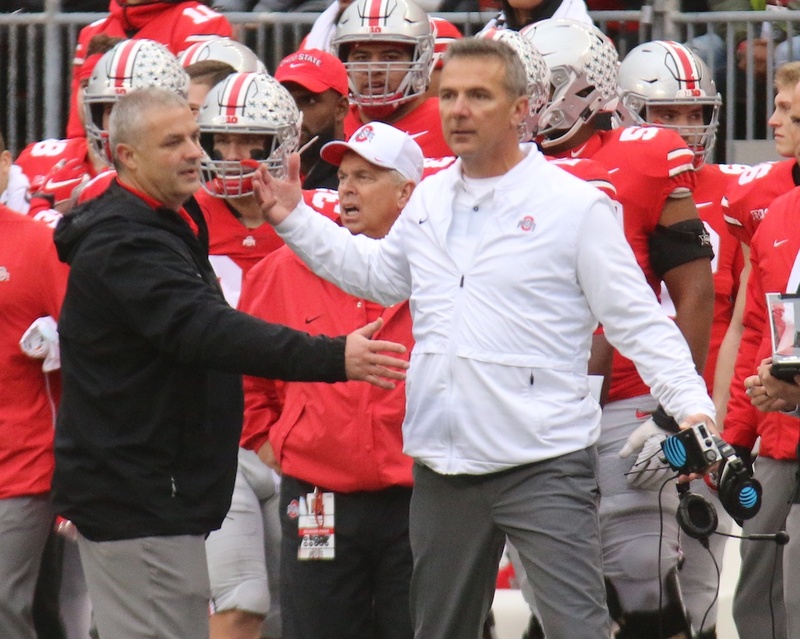 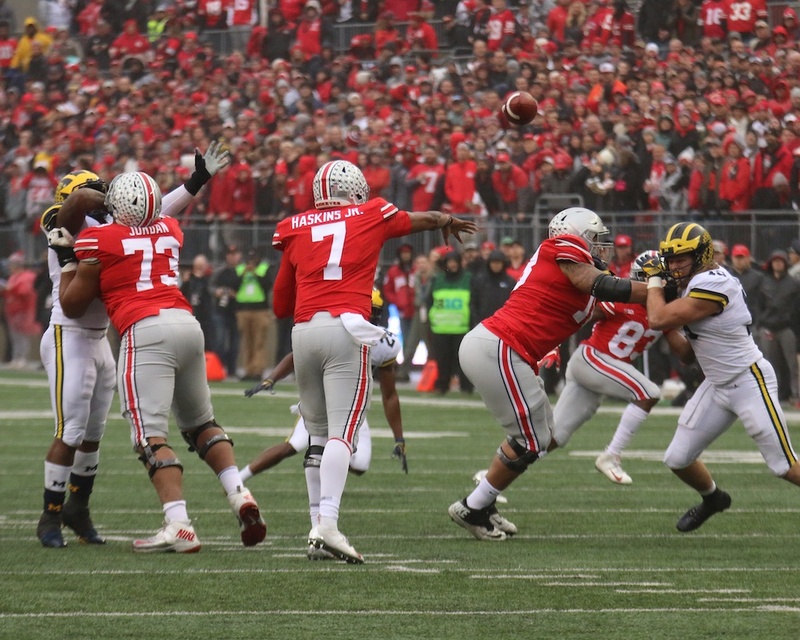 Unfortunately, Ohio State was lying in wait for Michigan, still smarting from a loss in Ann Arbor the previous season. 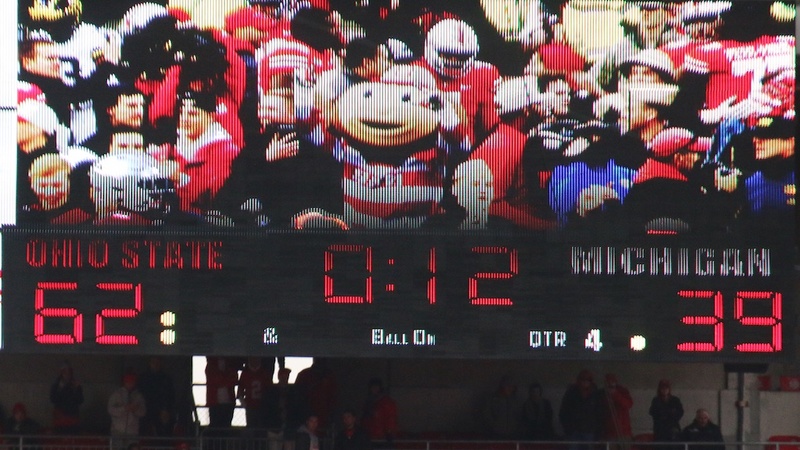 By now, everyone knows how that game turned out. 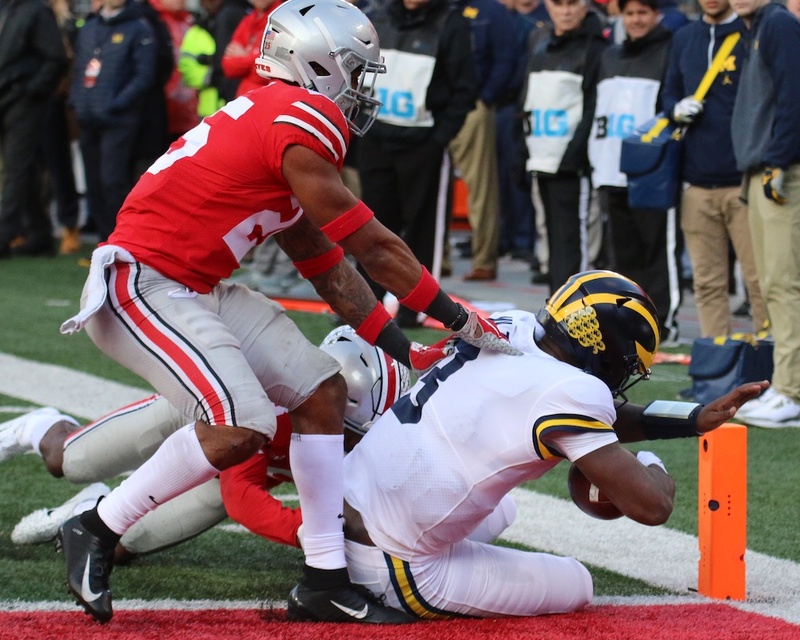 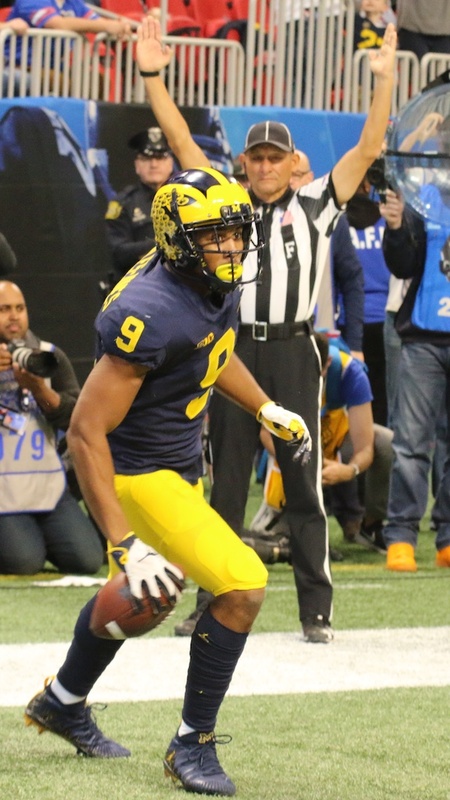 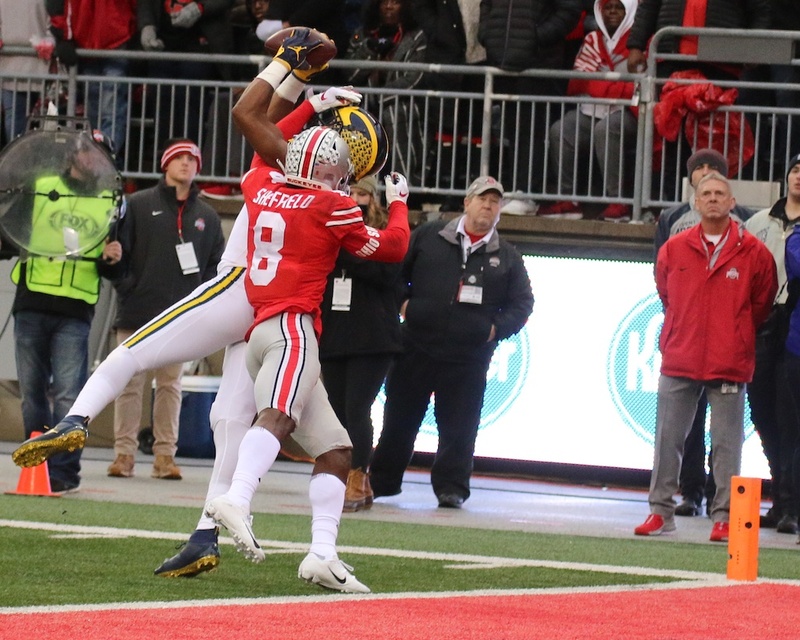 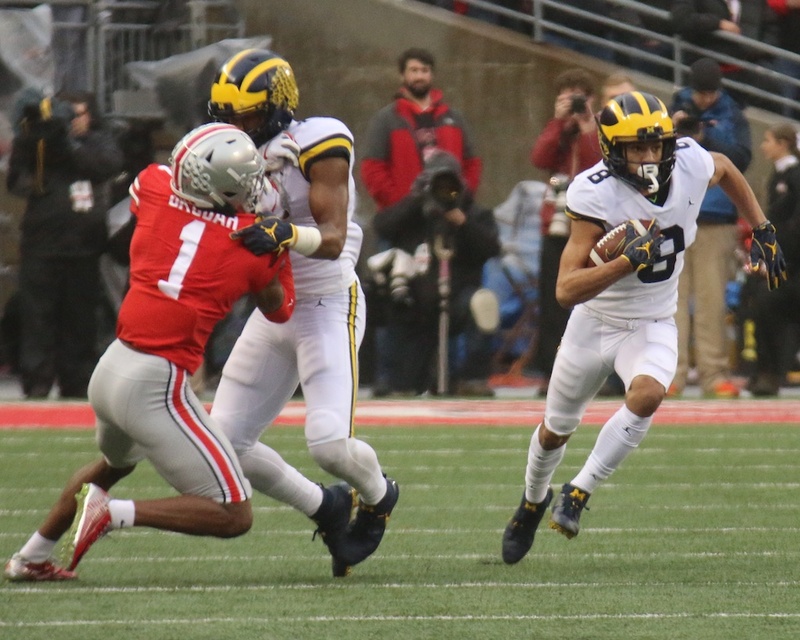 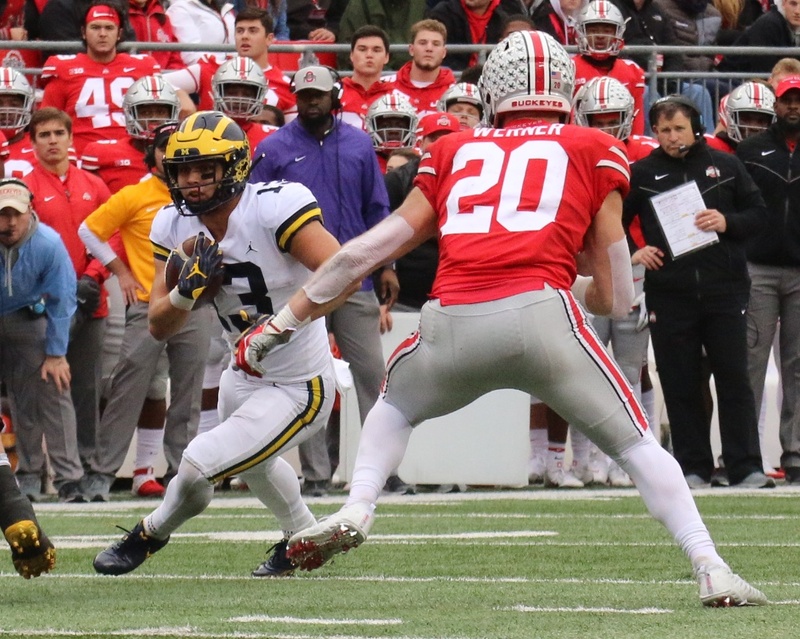 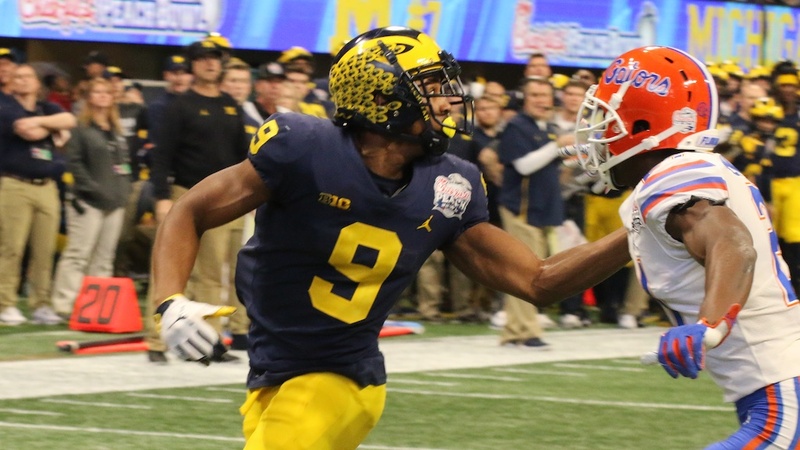 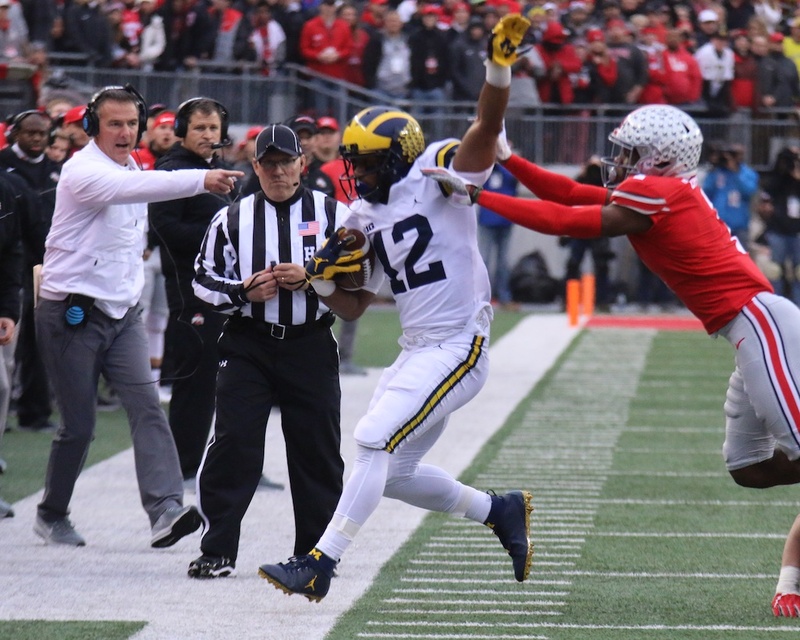 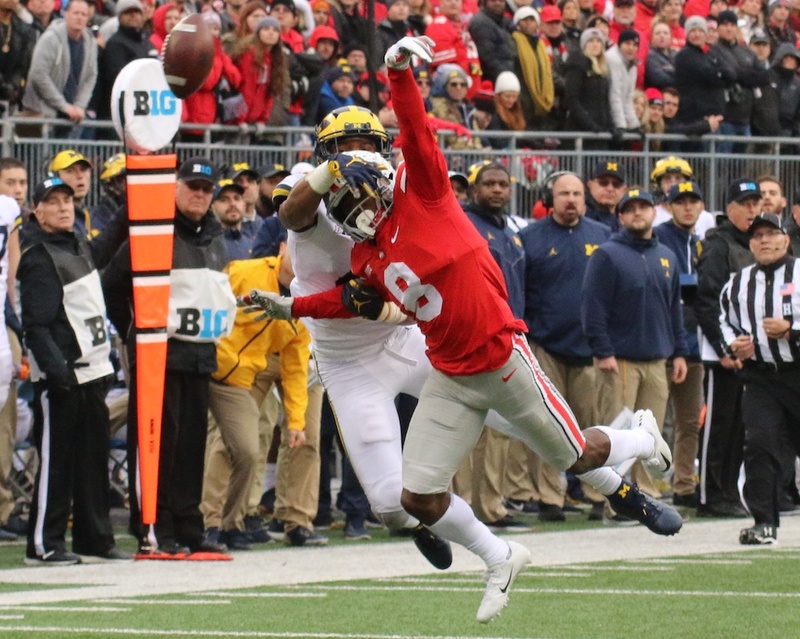 A year earlier, Michigan cornerback Andre Weathers had been one of the heroes for the Wolverines; this time, Ohio State receiver David Boston burned him for a pair of touchdown receptions on the way to a 31-16 Ohio State win. 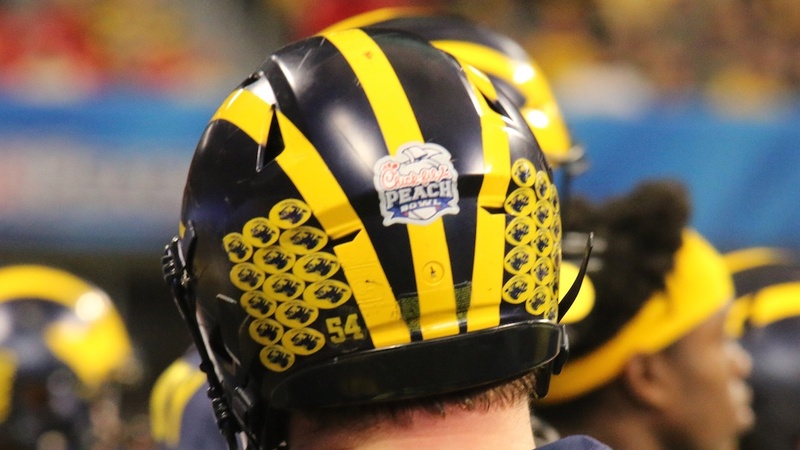 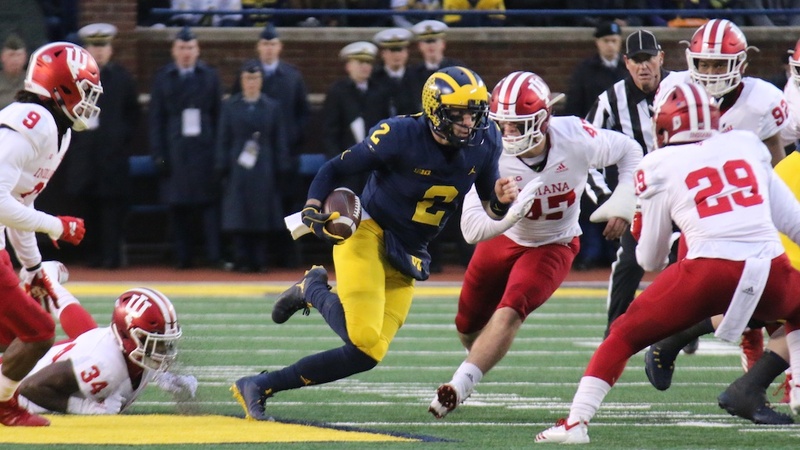 Fortunately for Michigan, the Wolverines adhered to Bo Schembechler’s old rule not to let one loss become two losses, as they routed Hawaii in a rare season-ending non-conference game, and then overcame two deficits to top Arkansas in the Florida Citrus Bowl. 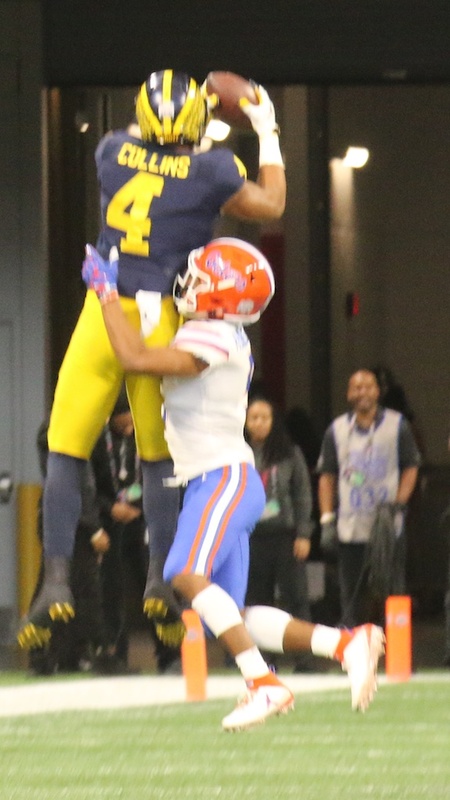 Thanks, as always, to ABC Sports, and to YouTube poster Stephen Barnett. 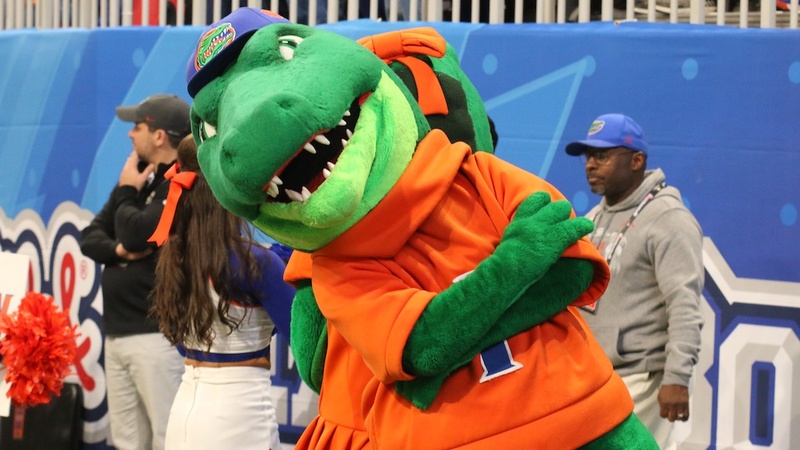 We own nothing, and this post is strictly for the enjoyment of readers. 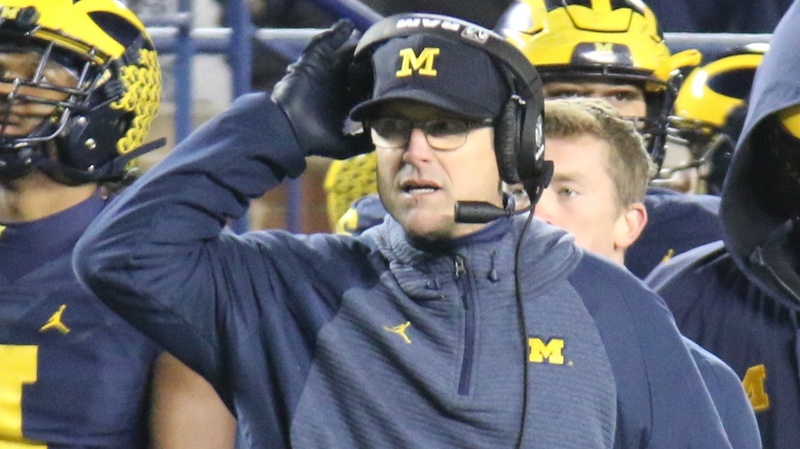 The fifth and final installment of this year’s series looking back at the football rivalry between Michigan and Michigan State takes us back to 2000. 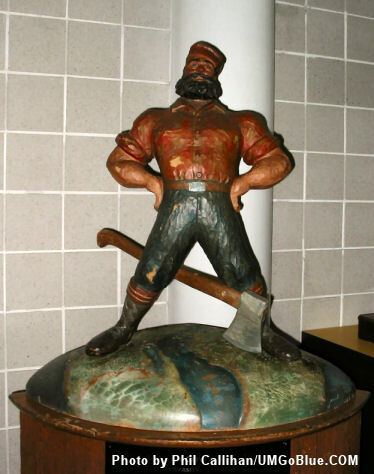 Prior to the new year, there were widespread fears about Y2K, and what it would mean to computers around the world. 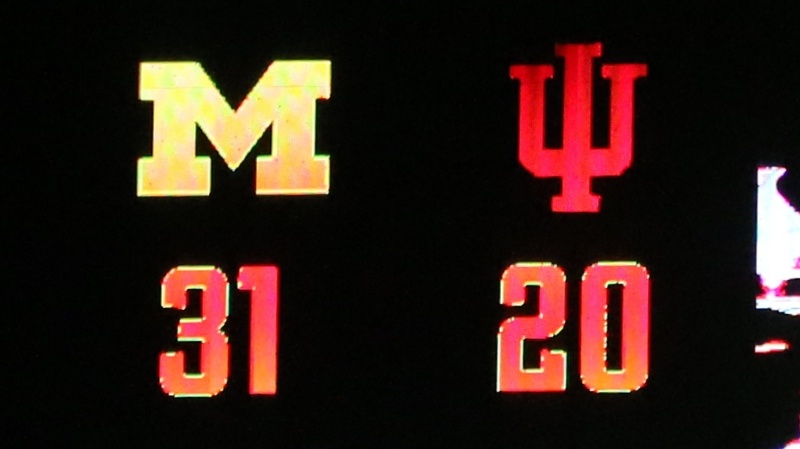 There were fears of mass transit problems, complete with concerns that Y2K could seriously hurt the trains in this country. 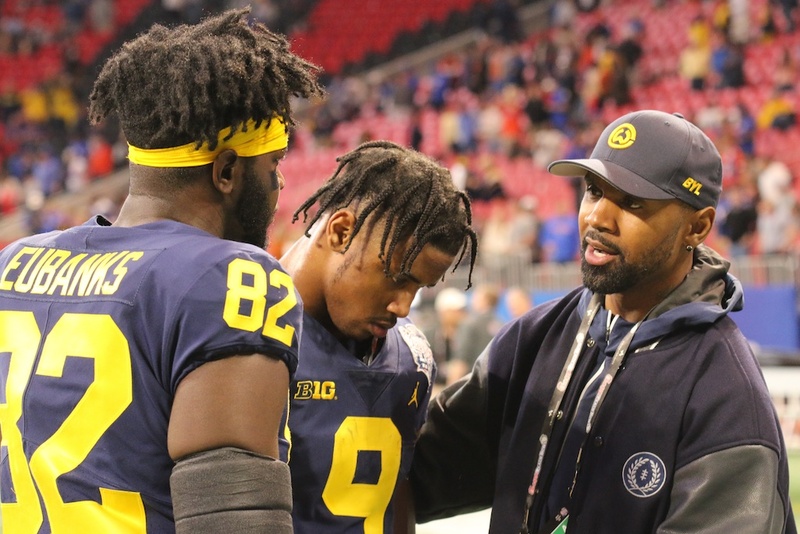 As it turned out, the Y2K computer problems never materialized, and computer problems were really Michigan State’s only hope of stopping the A Train, Anthony Thomas. 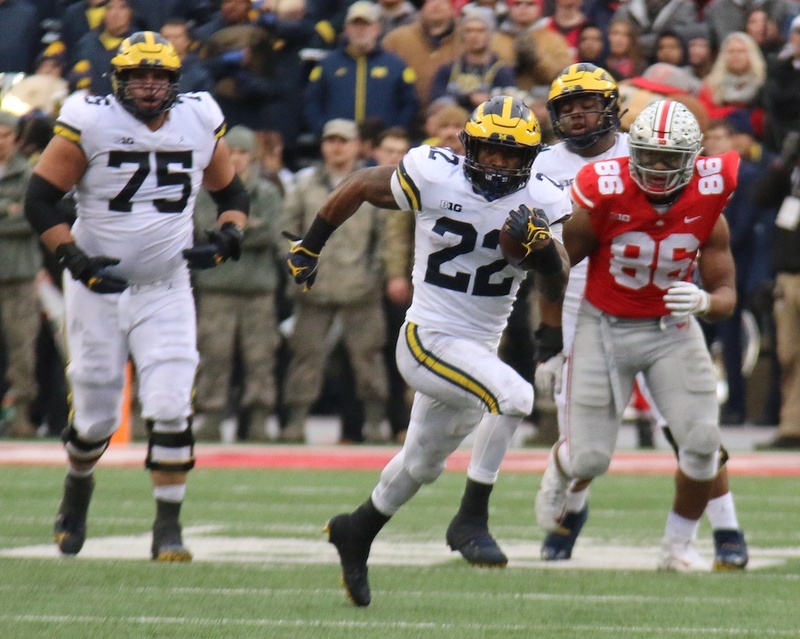 In his final game against the Spartans, Thomas rushed 25 times for 175 yards and two touchdowns, averaging a whopping seven yards per carry. 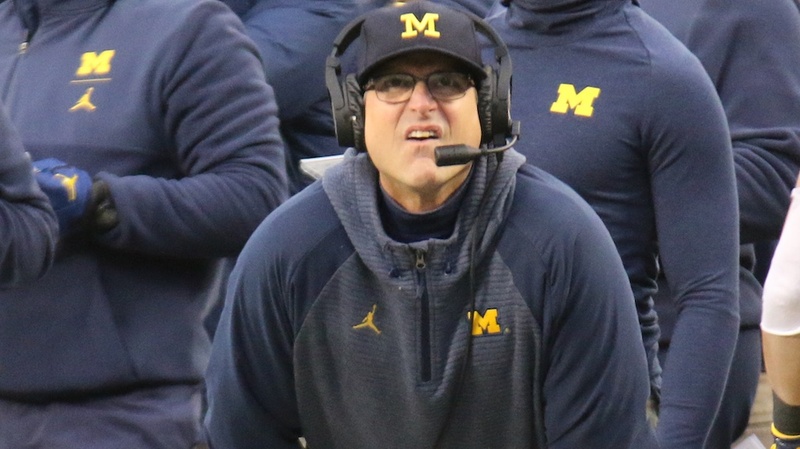 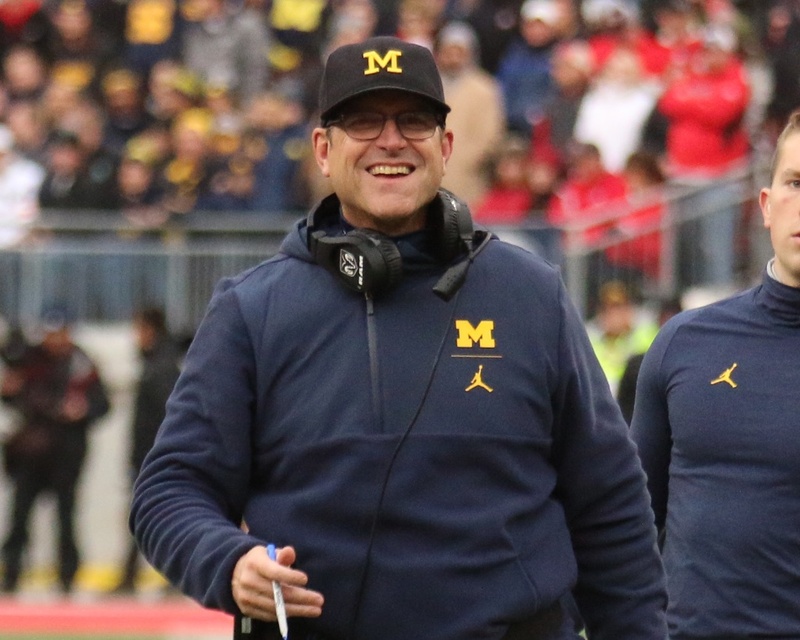 Throw in a Michigan defense that had bad memories of the previous year in East Lansing, and it was the perfect recipe for a 14-0 shutout of the Spartans. 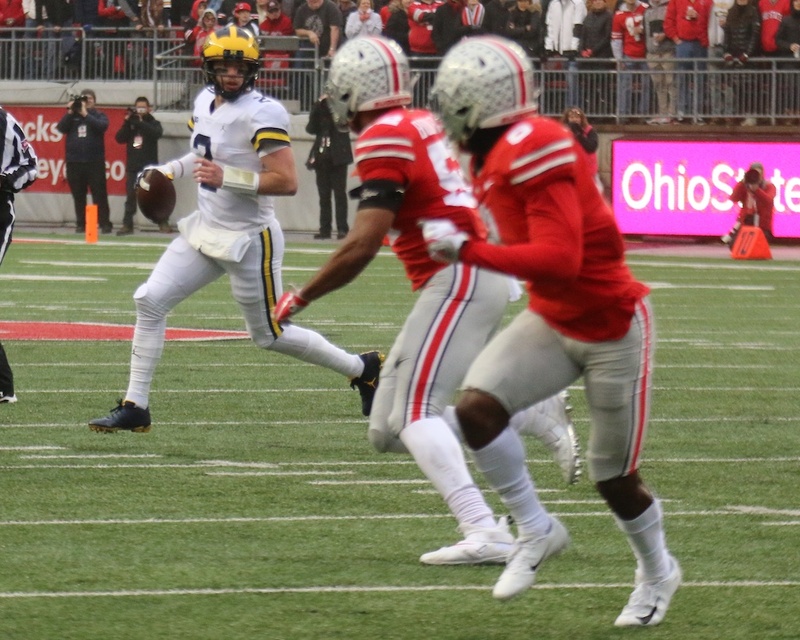 The game started with junior quarterback Drew Henson deftly mixing the run and the pass, but the Wolverines failed to score very much. 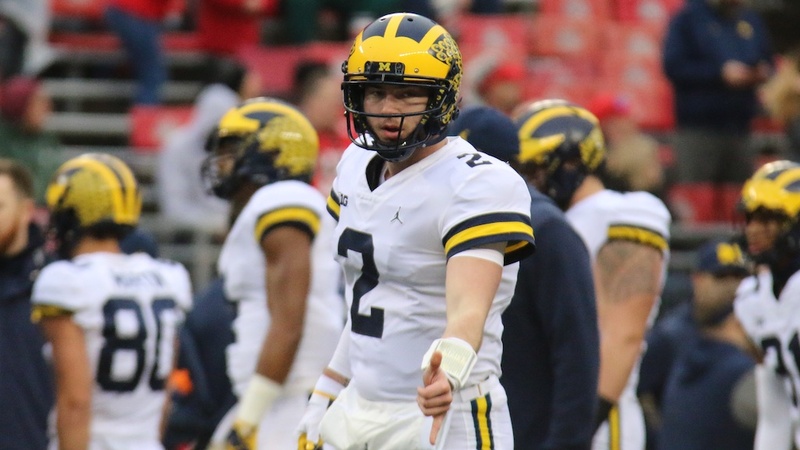 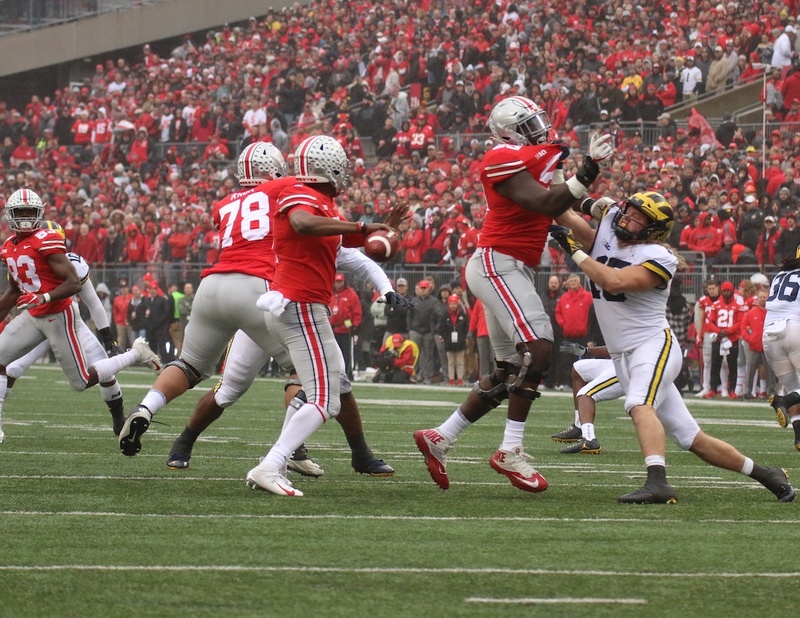 In the first quarter, Thomas punched the ball over from the 1-yard line, and that was really all Michigan would need. 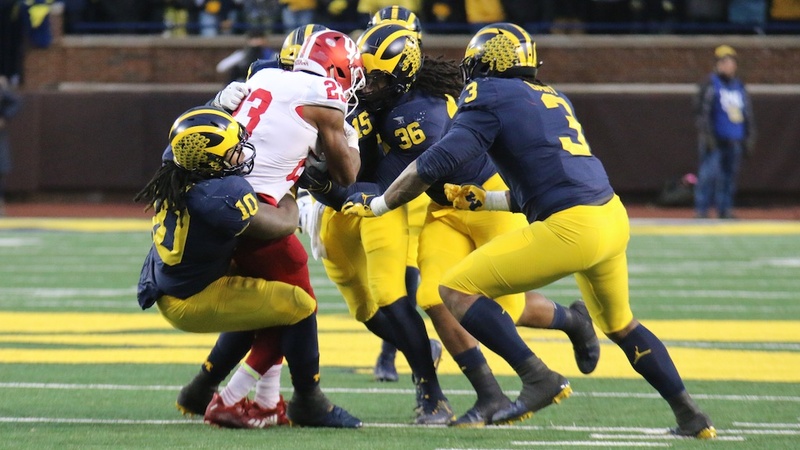 Later in the game, the Wolverines’ defense put its stamp on this game with a goal line stand that ended with Michigan linebacker Victor Hobson stripping the ball away and Eric Wilson making the recovery to give Michigan possession of both the ball and the momentum. 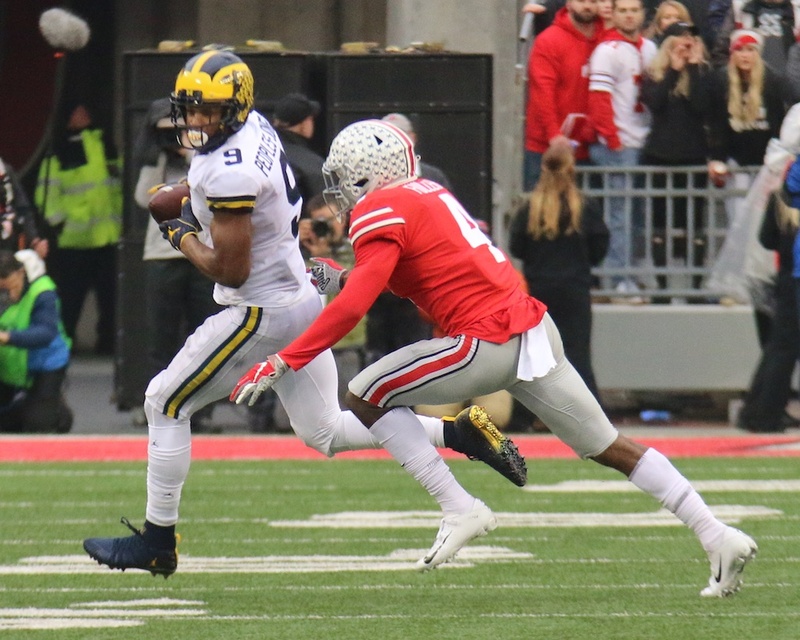 In the third quarter, Thomas scored on a 31-yard run that was just icing on the cake. 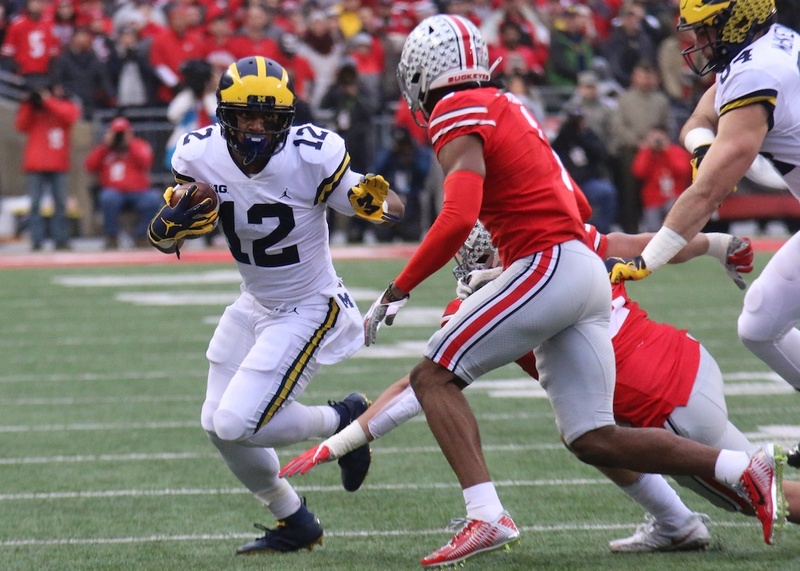 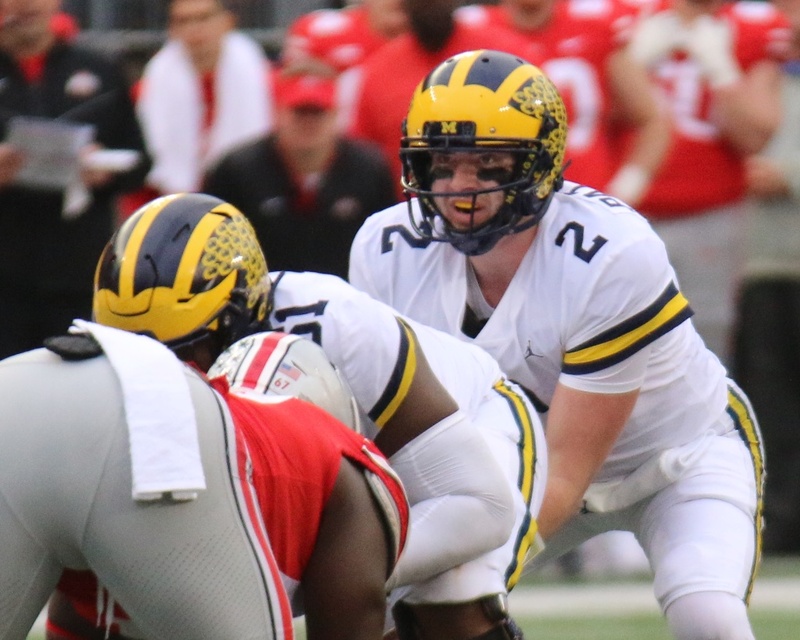 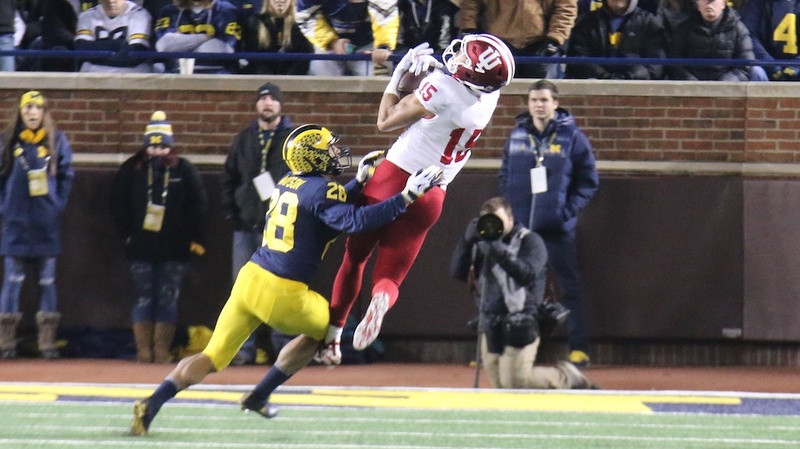 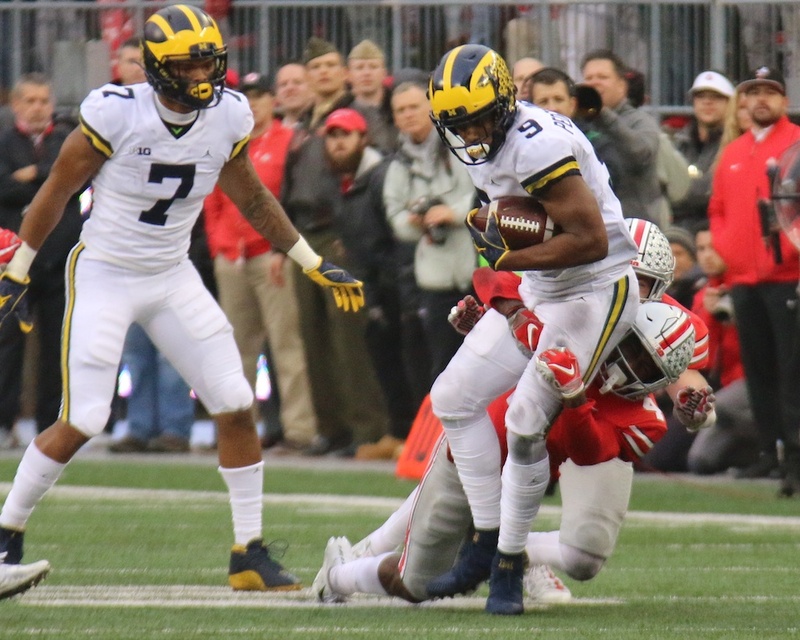 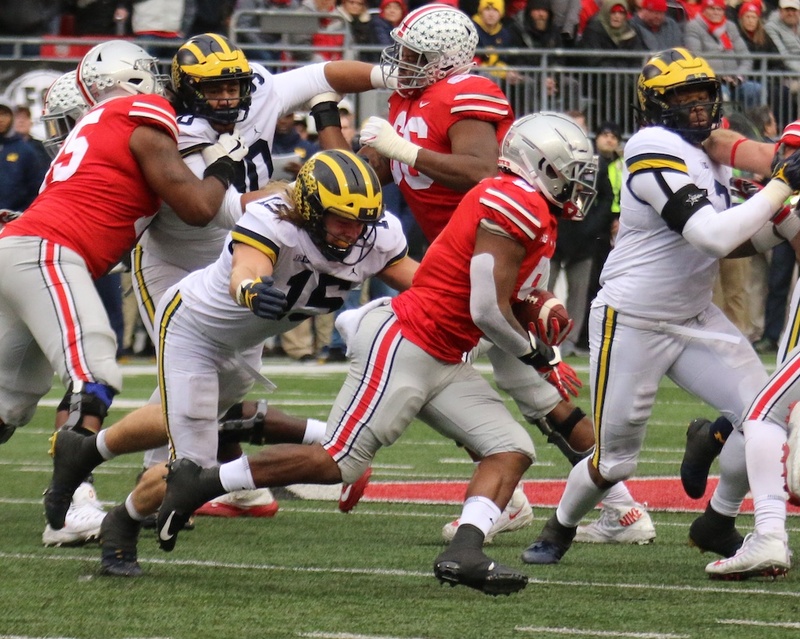 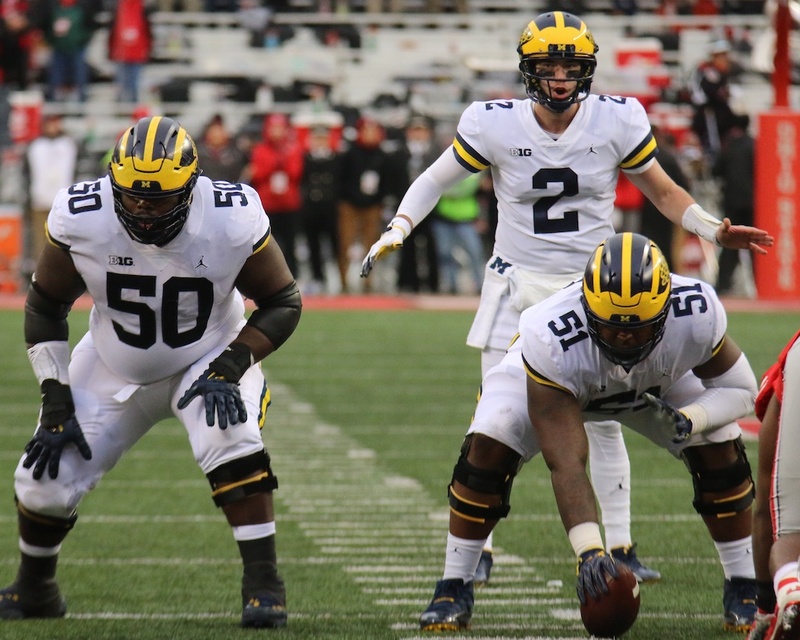 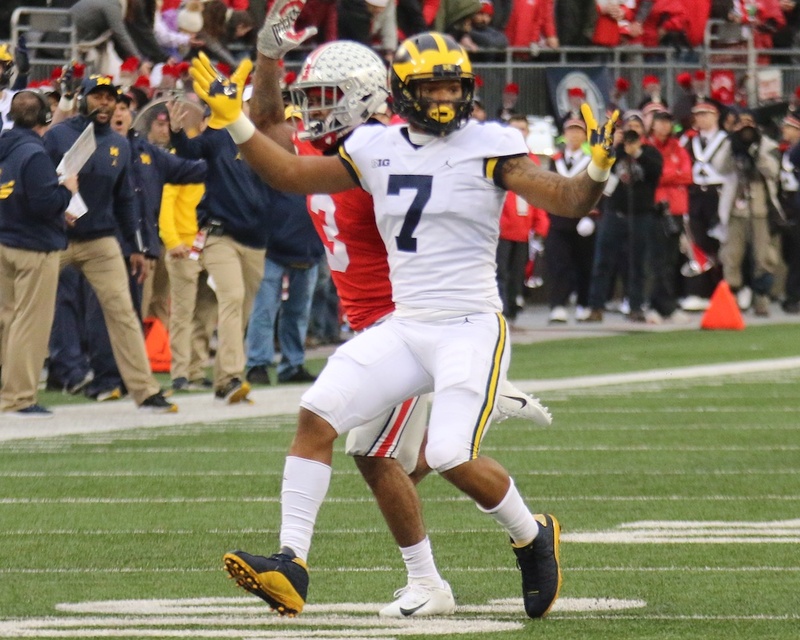 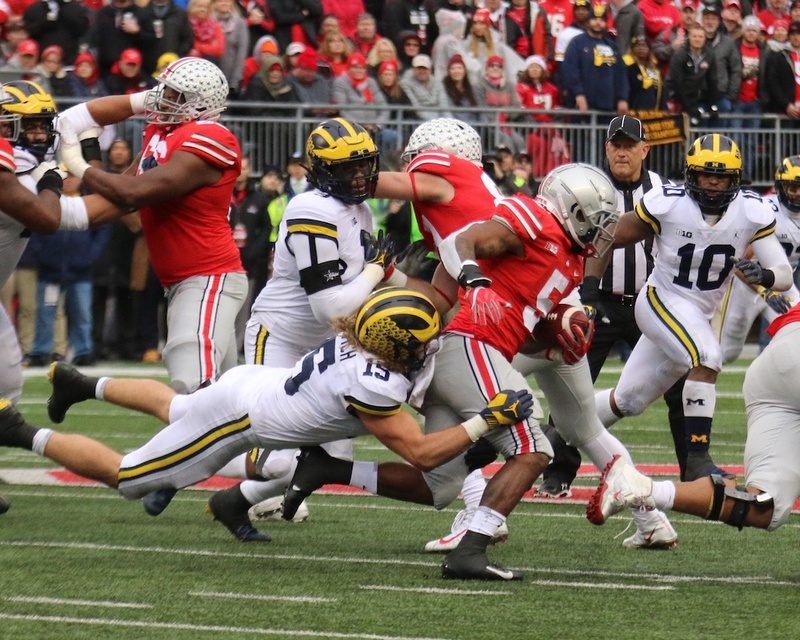 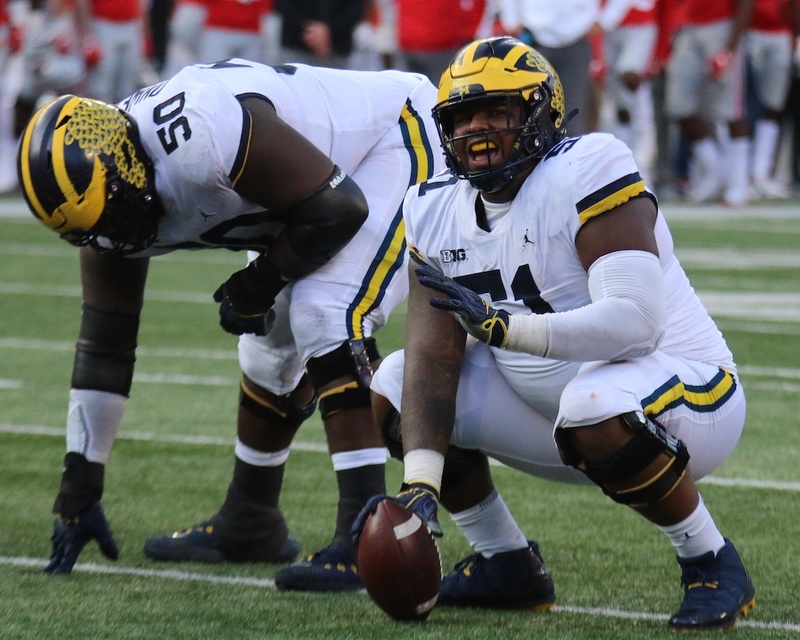 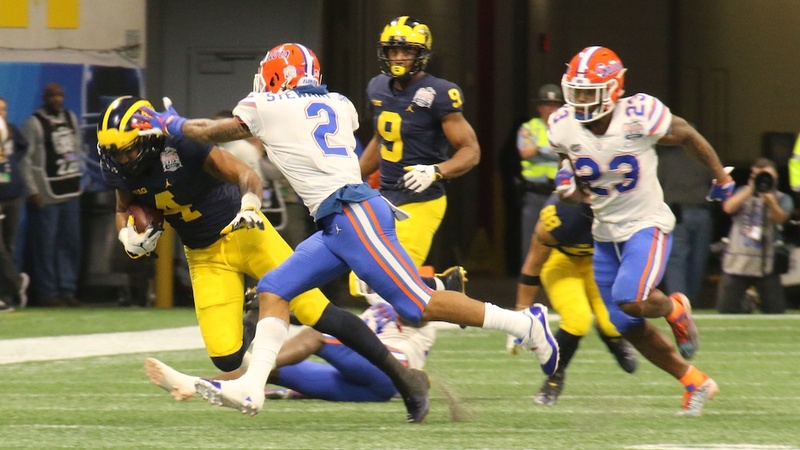 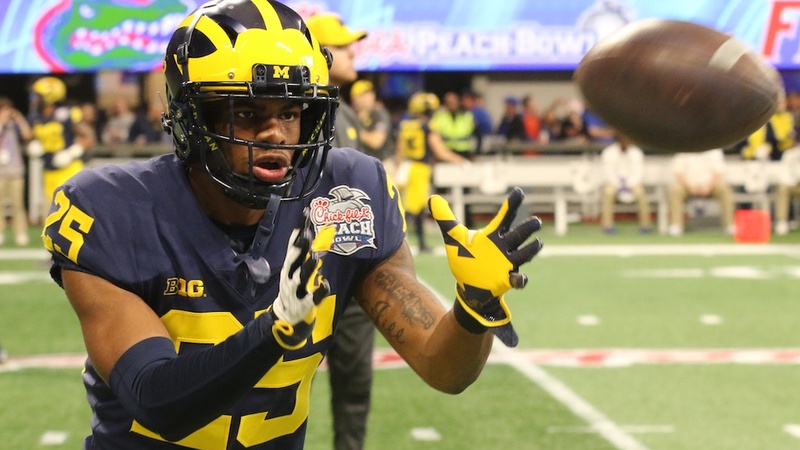 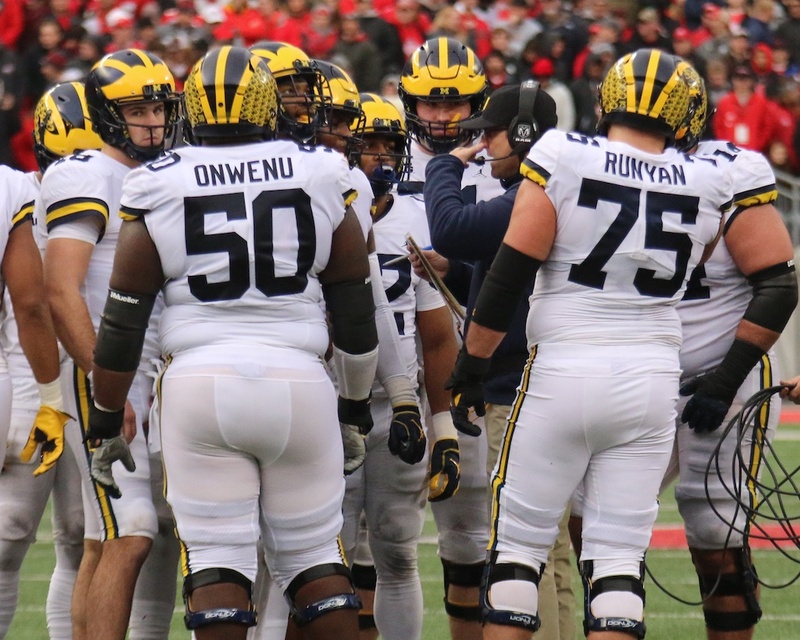 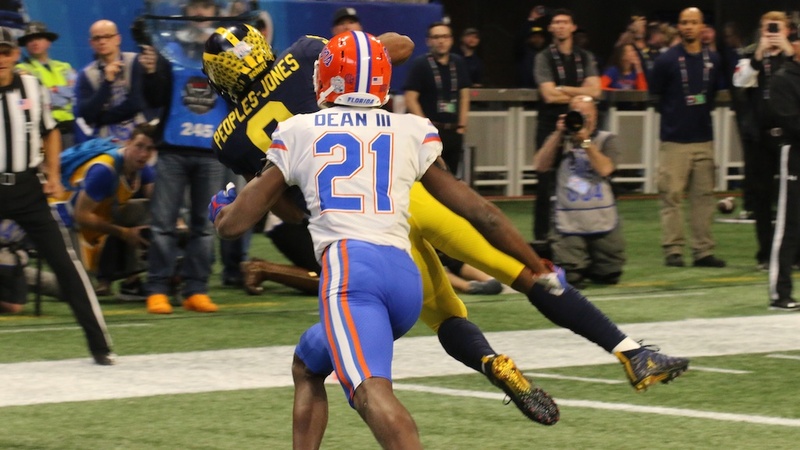 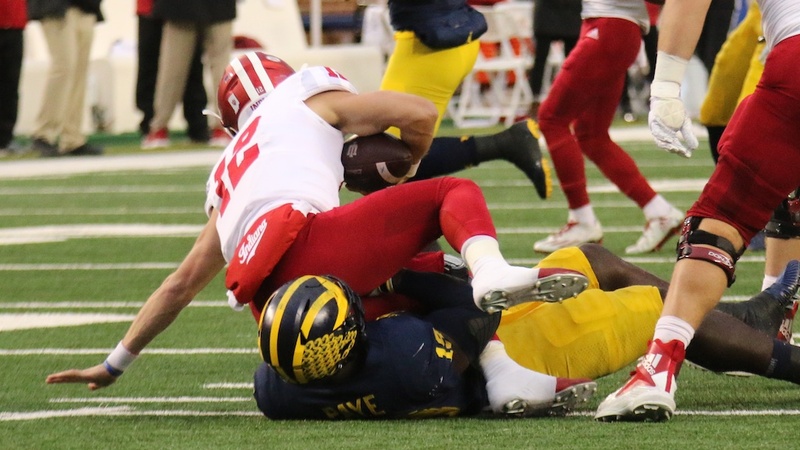 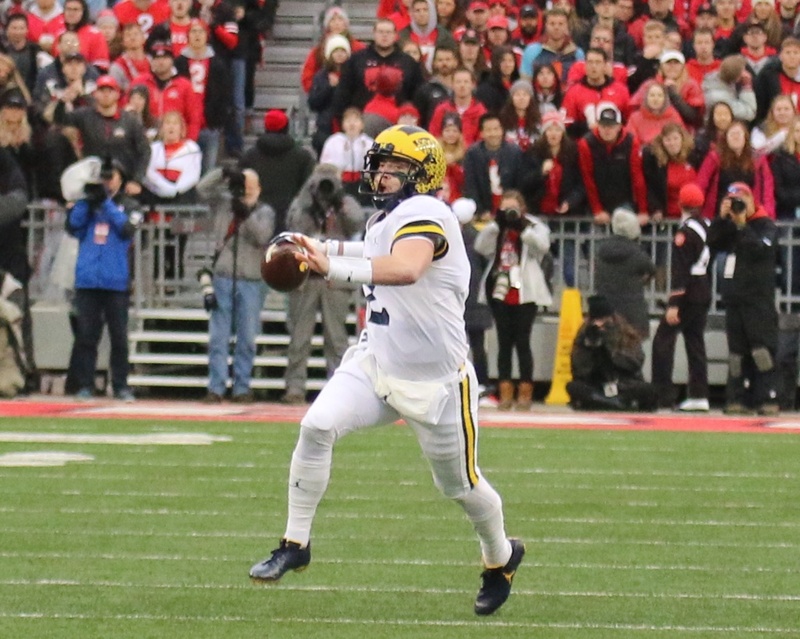 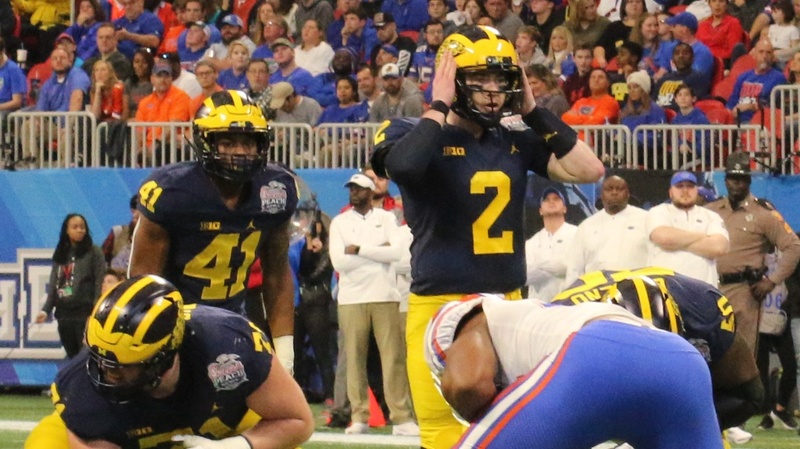 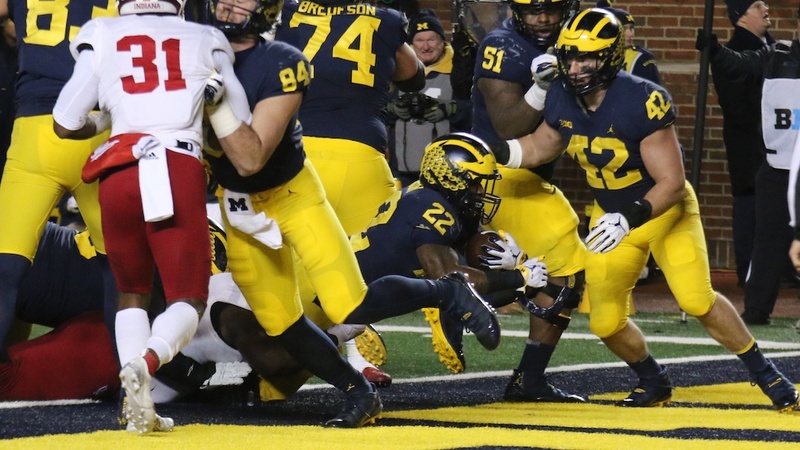 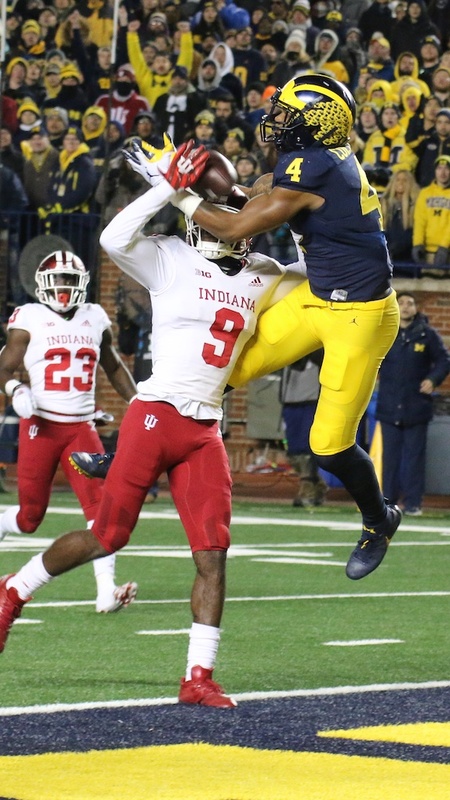 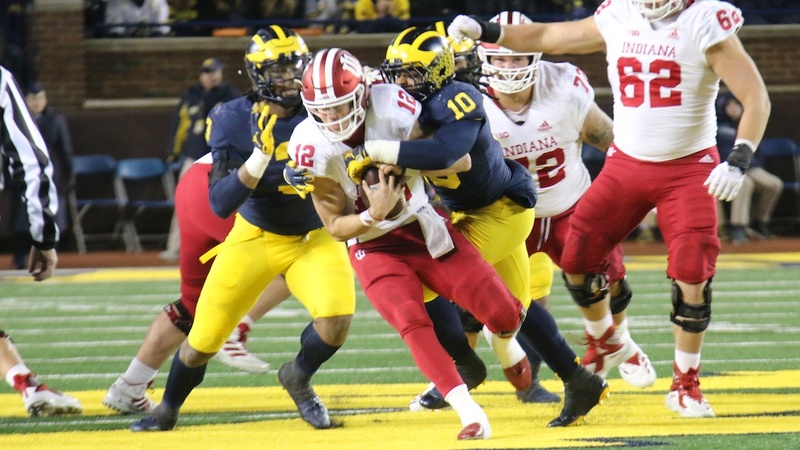 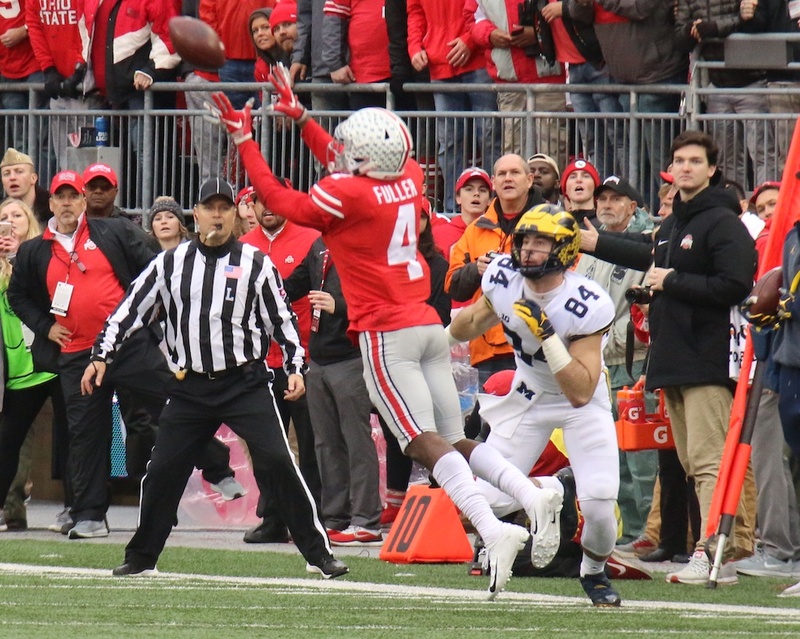 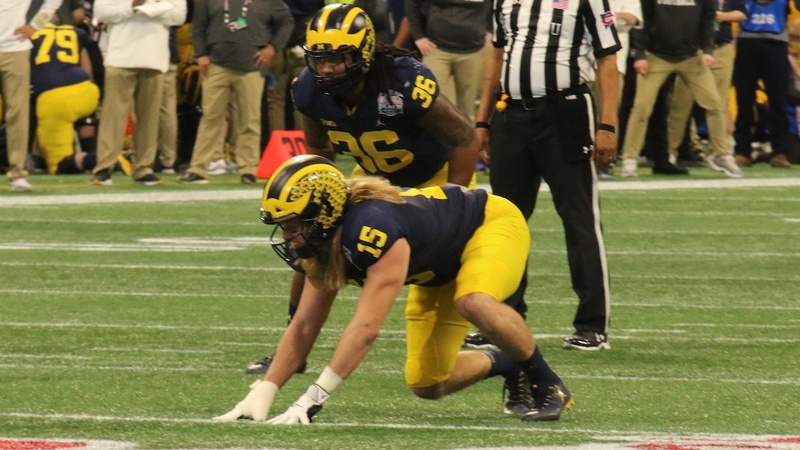 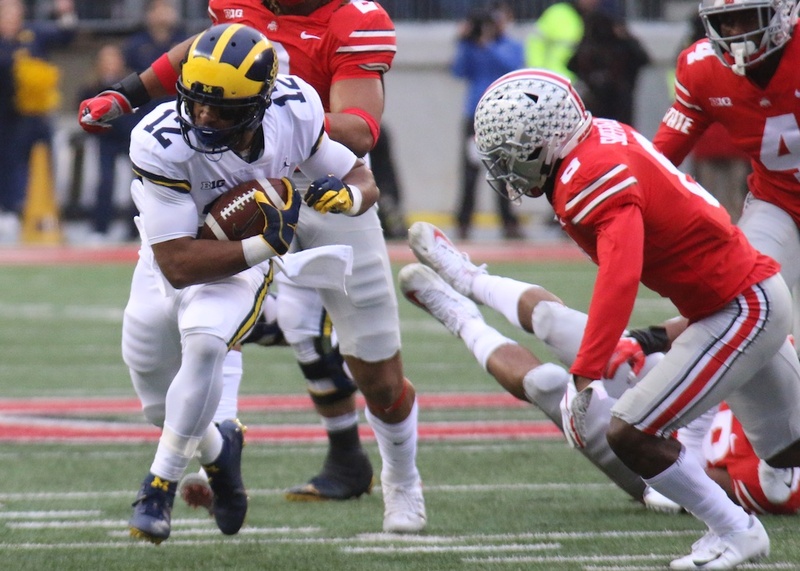 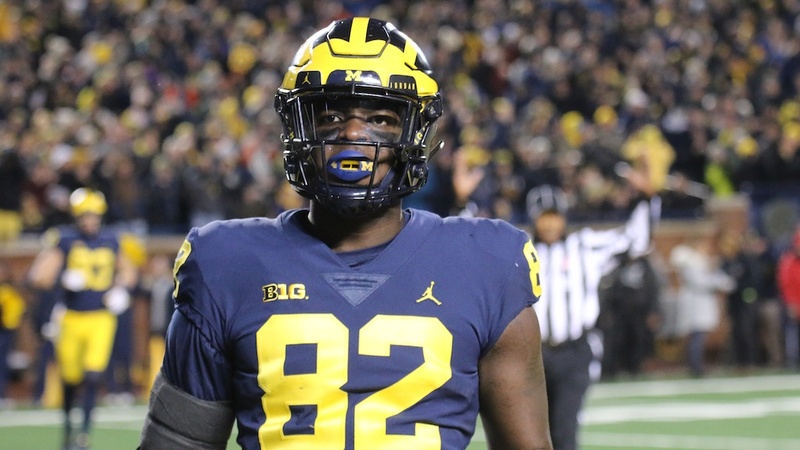 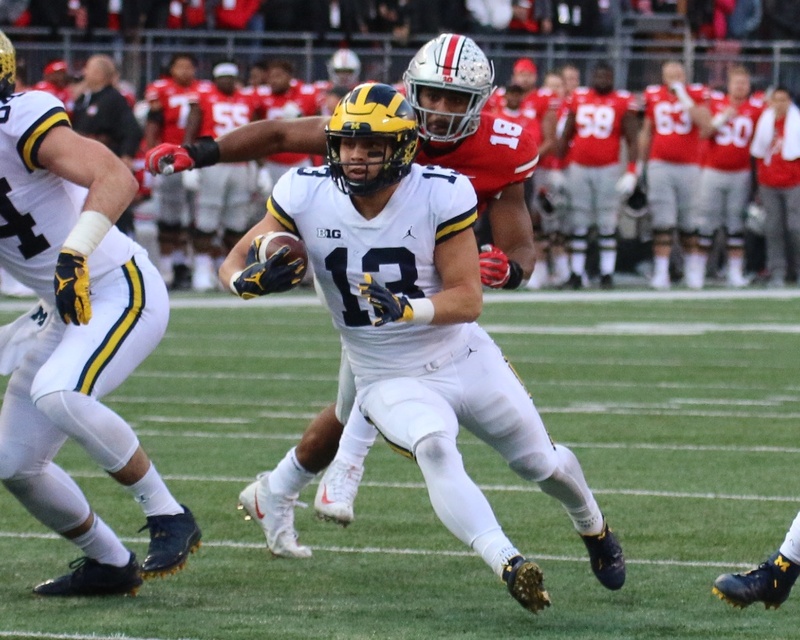 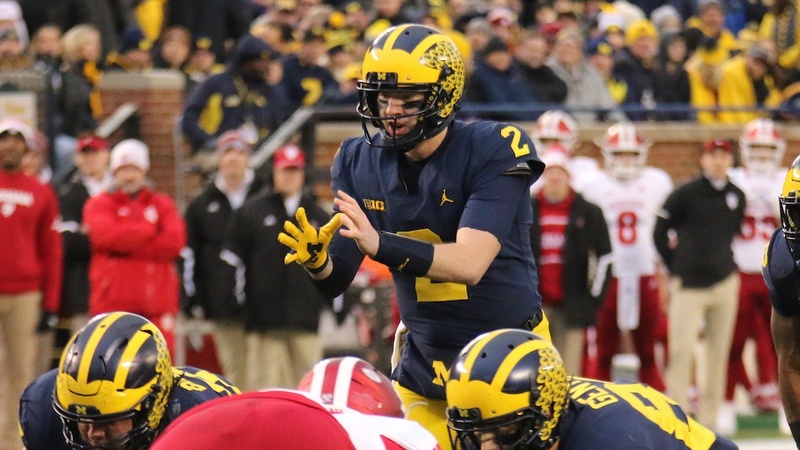 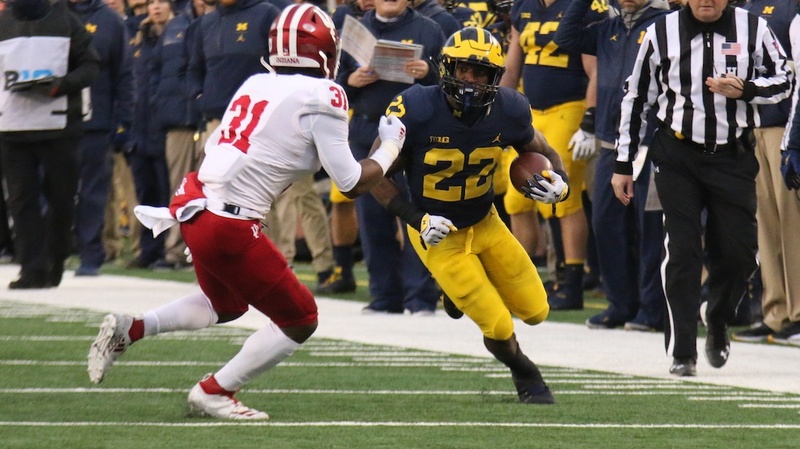 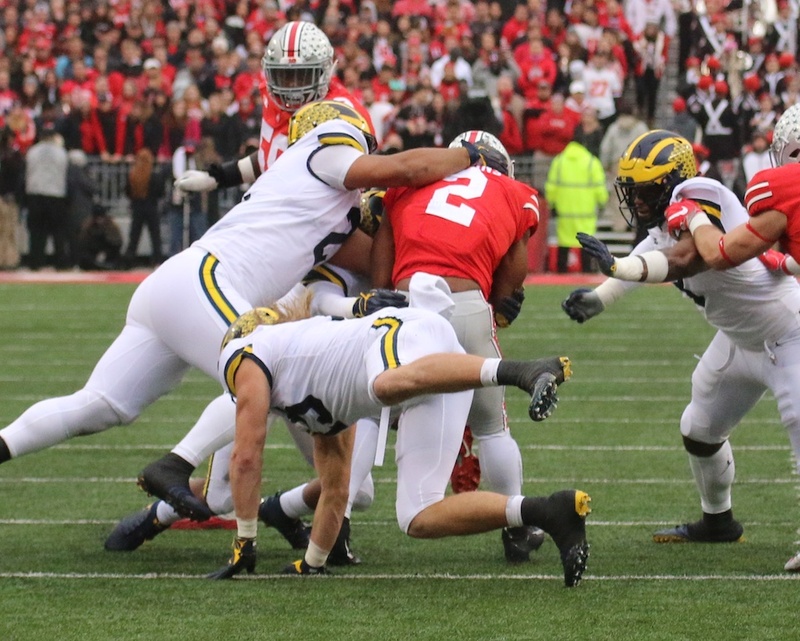 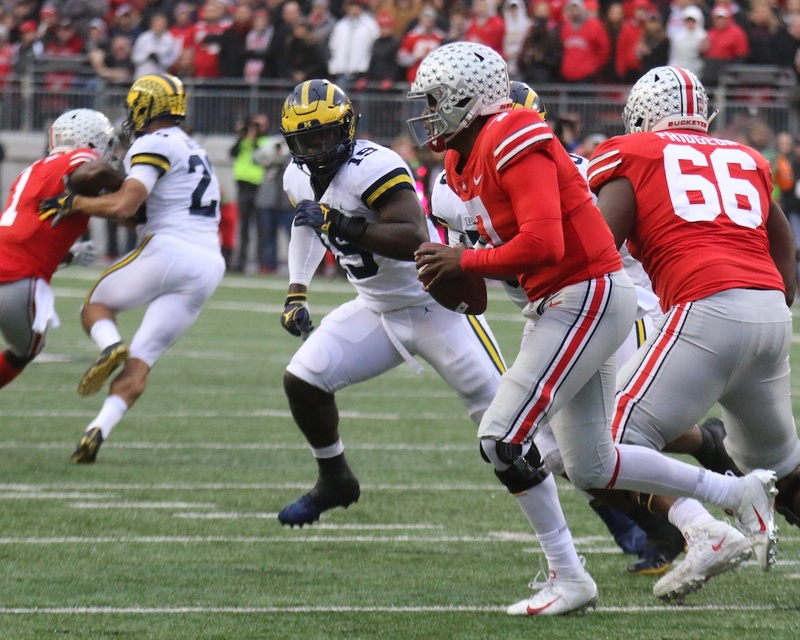 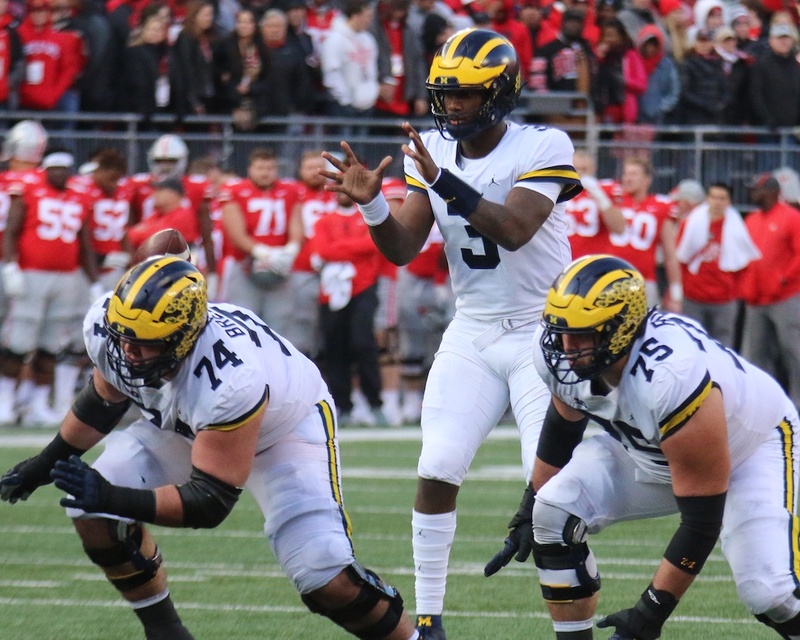 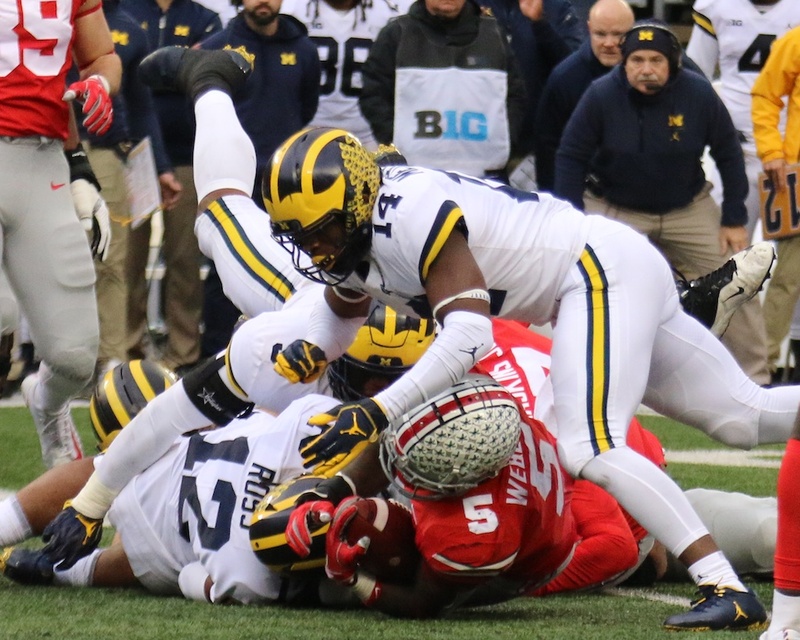 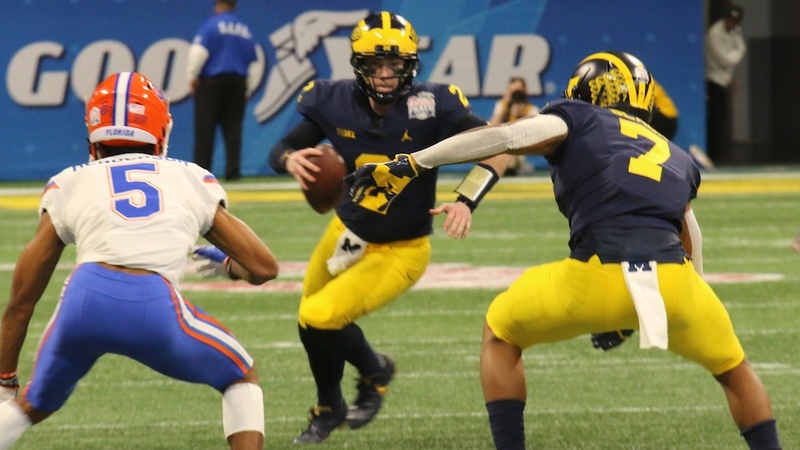 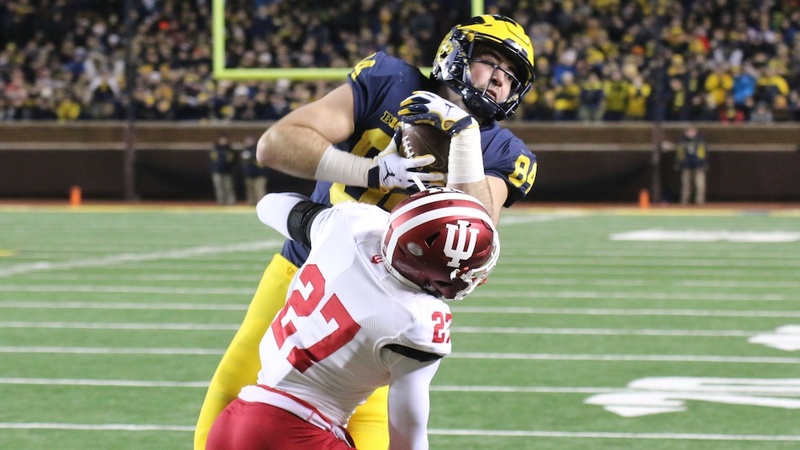 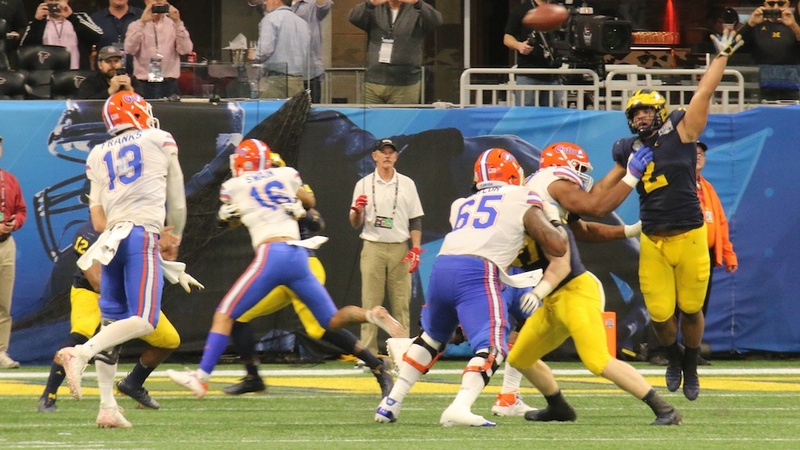 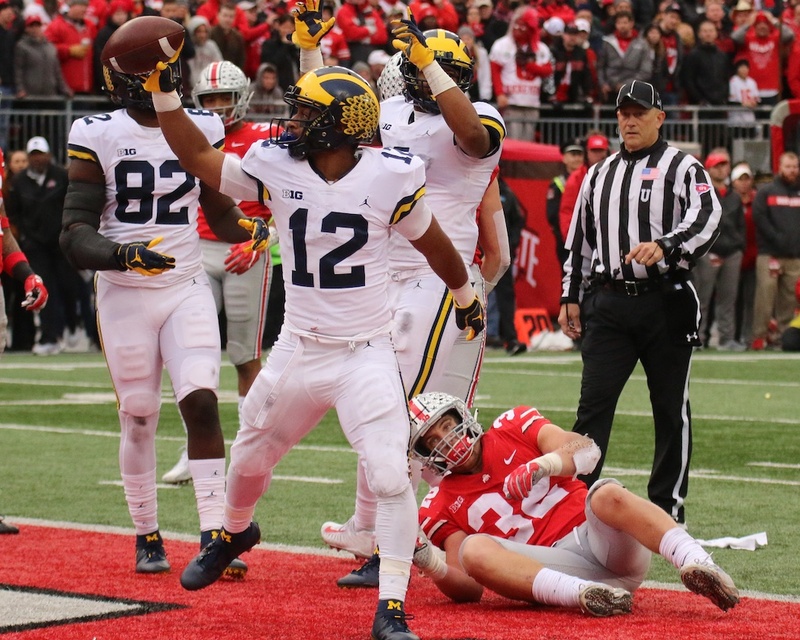 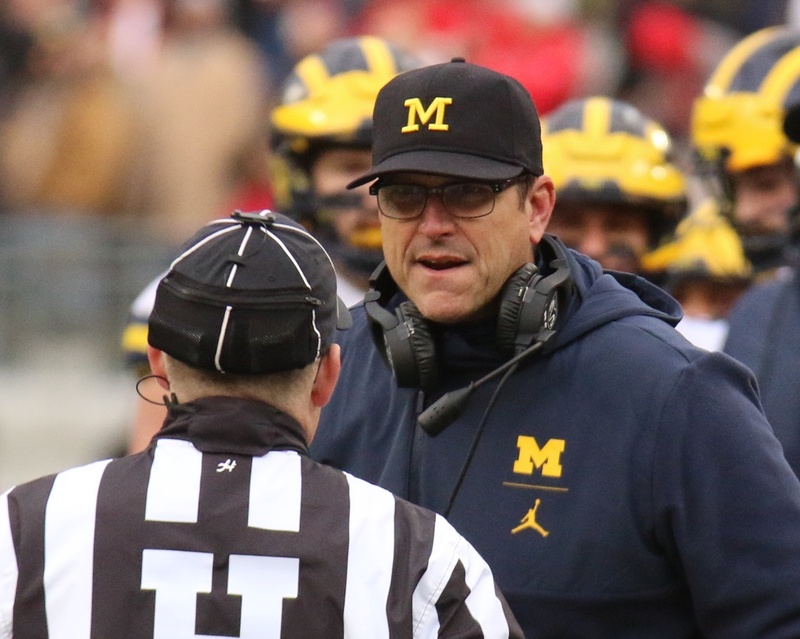 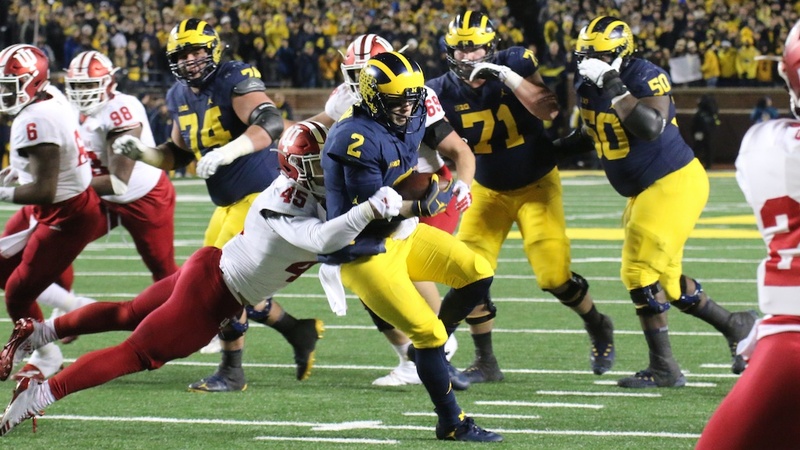 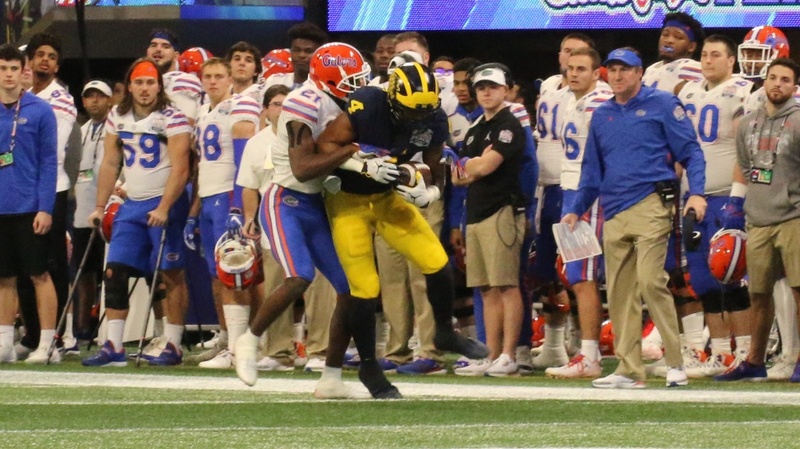 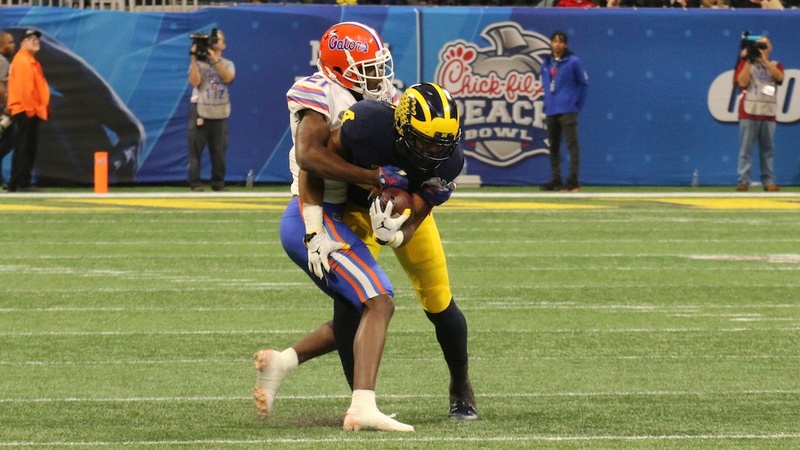 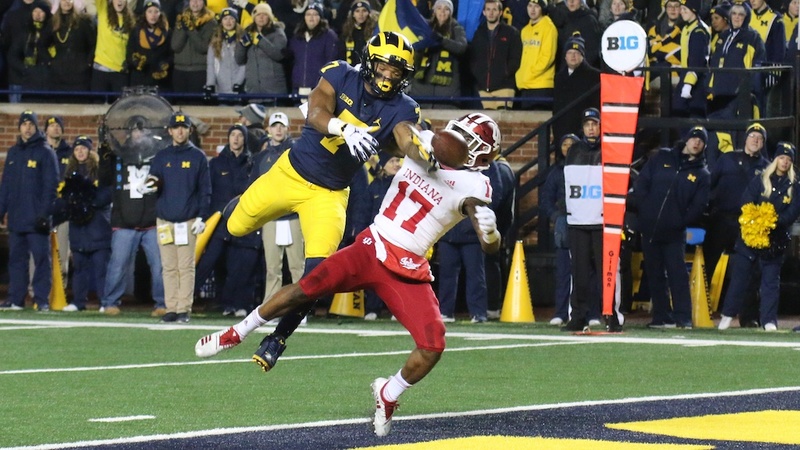 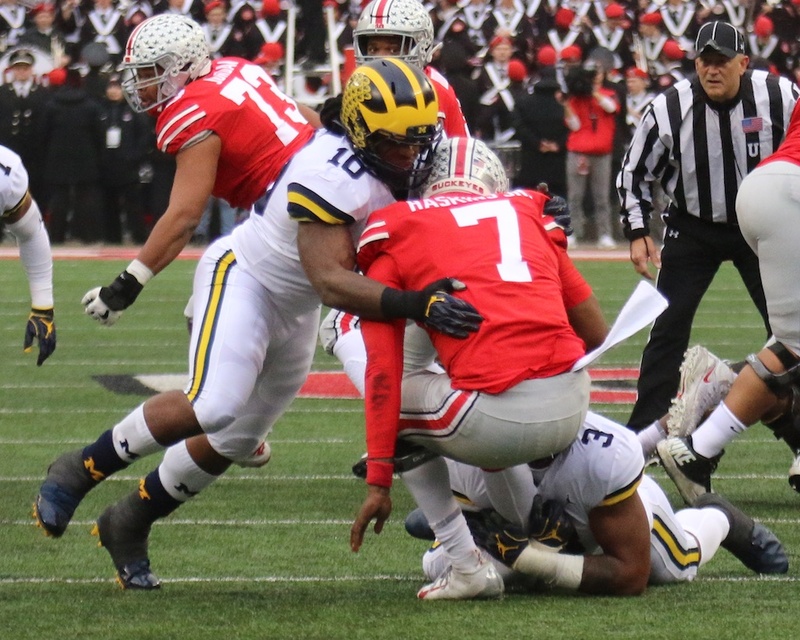 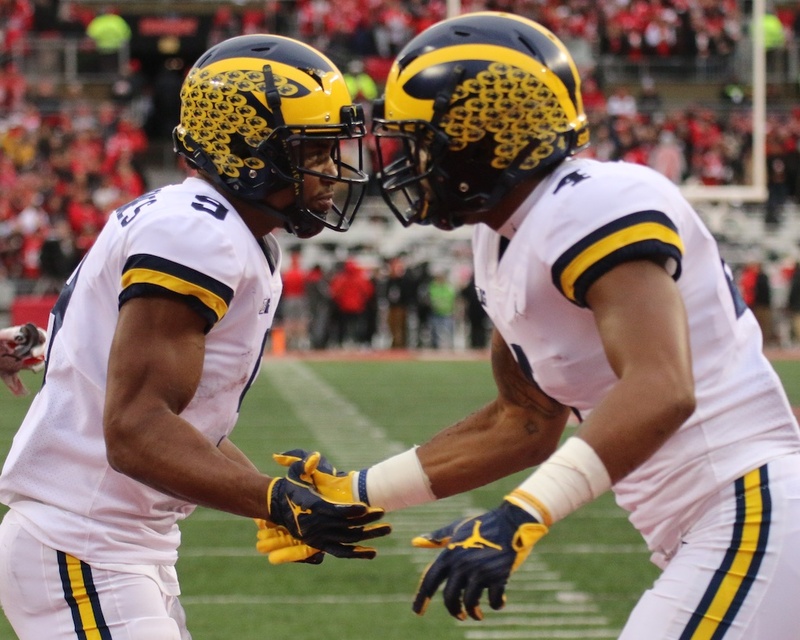 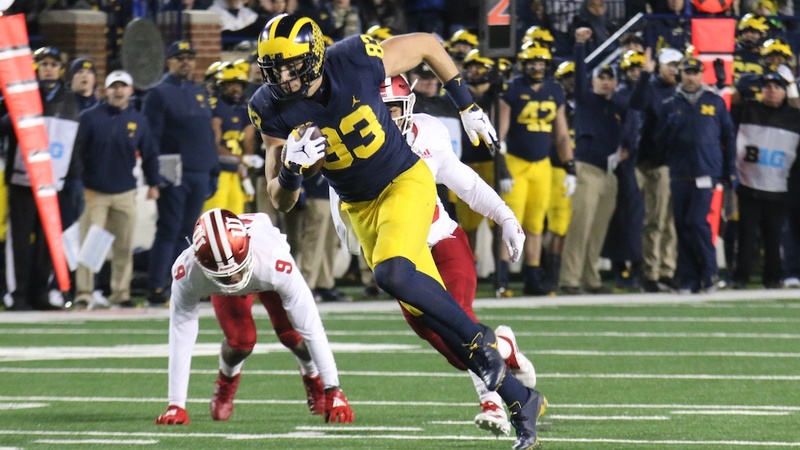 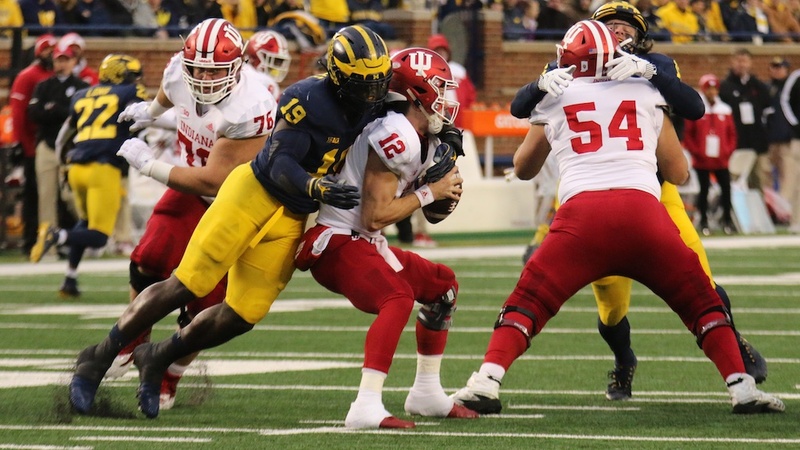 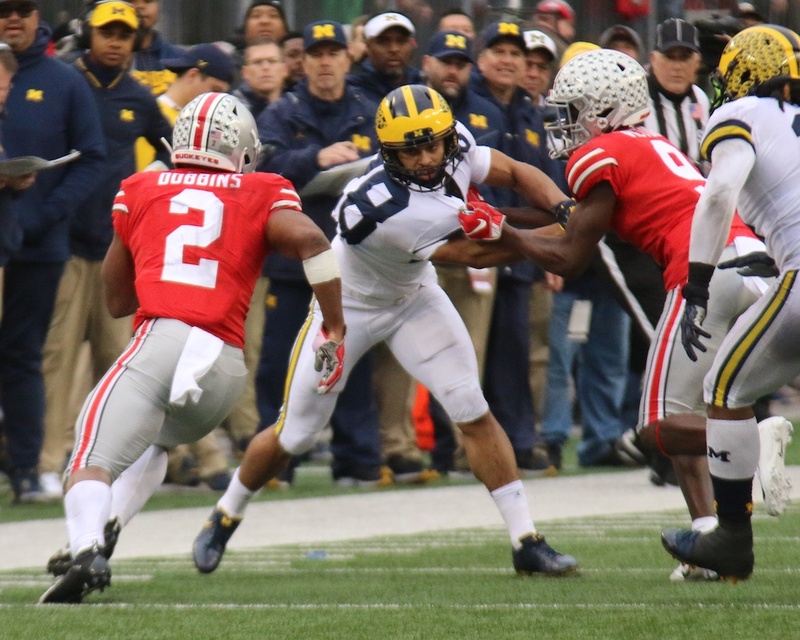 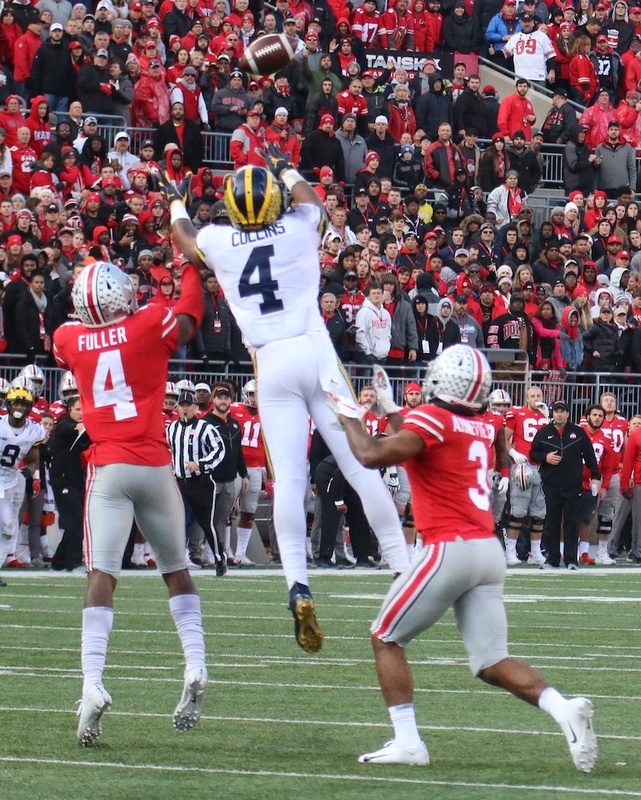 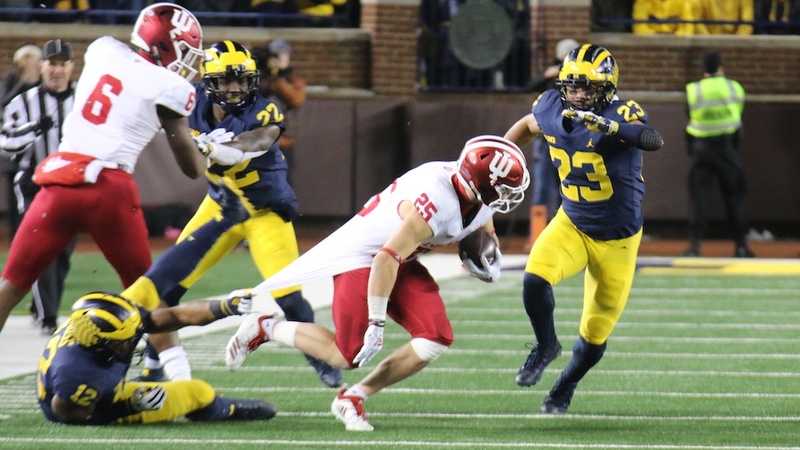 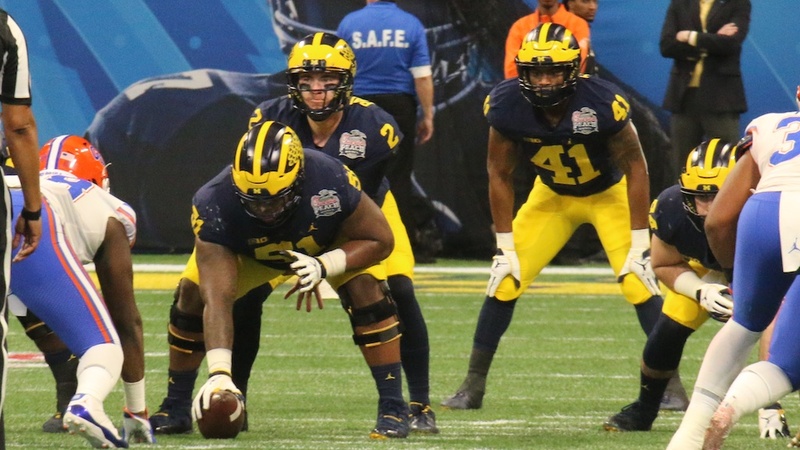 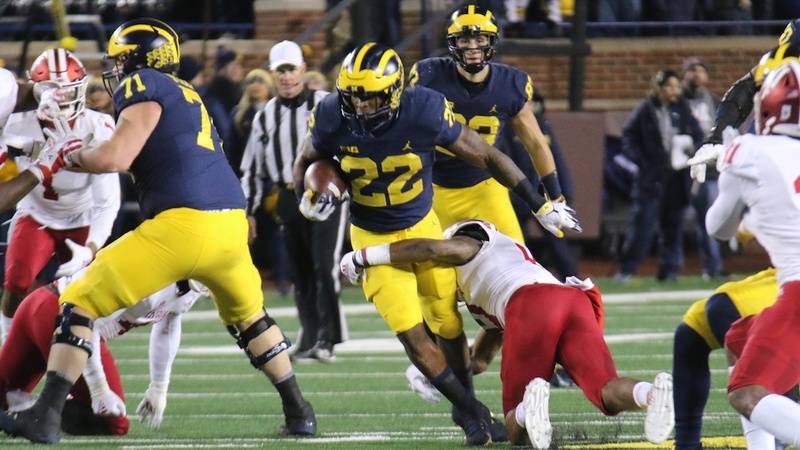 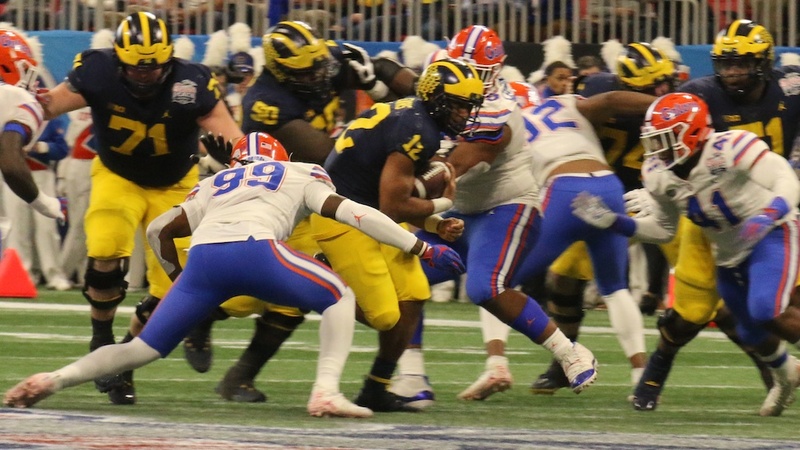 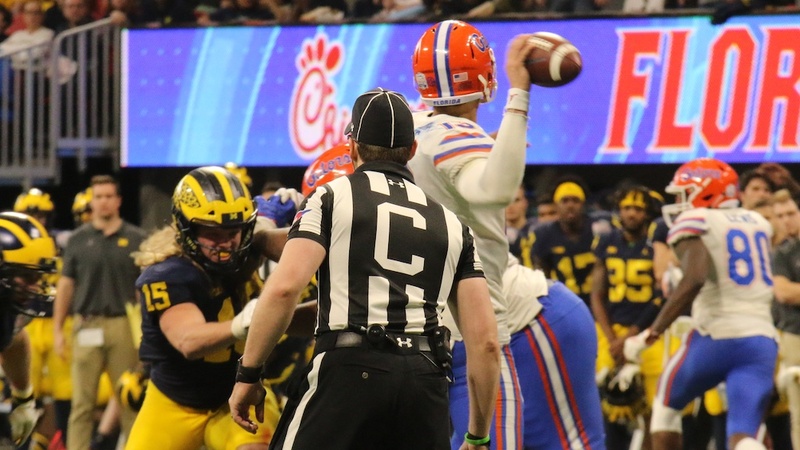 The Wolverines’ defense had already established which team was better. 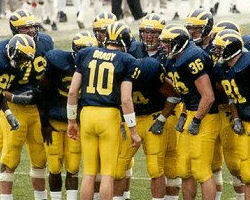 All in all, the Wolverines were young in 2000 and struggled when playing away from Michigan Stadium. 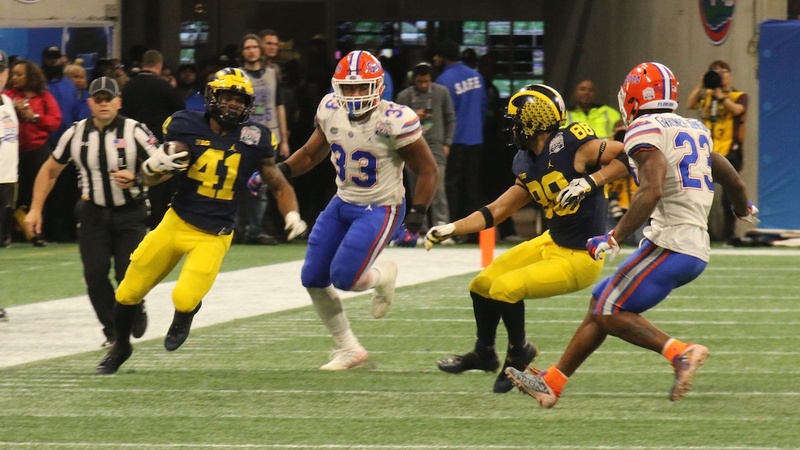 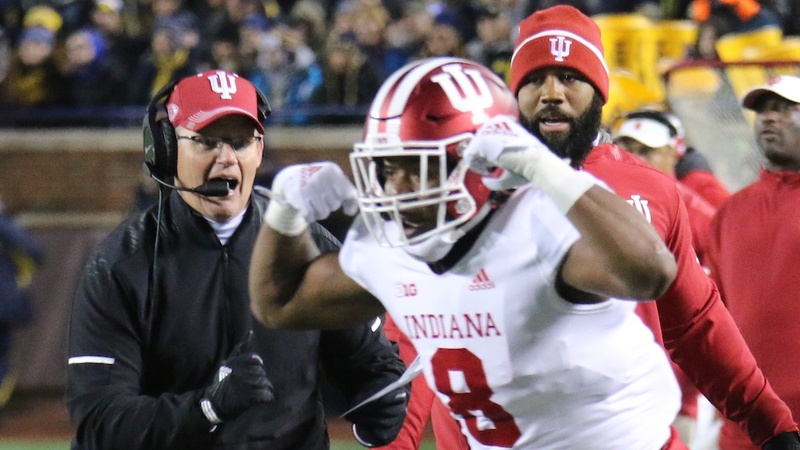 The Pasadena heat doomed them in an early season loss to UCLA, and losses to Big Ten foes Purdue and Northwestern prevented the Wolverines from going to a more serious bowl. 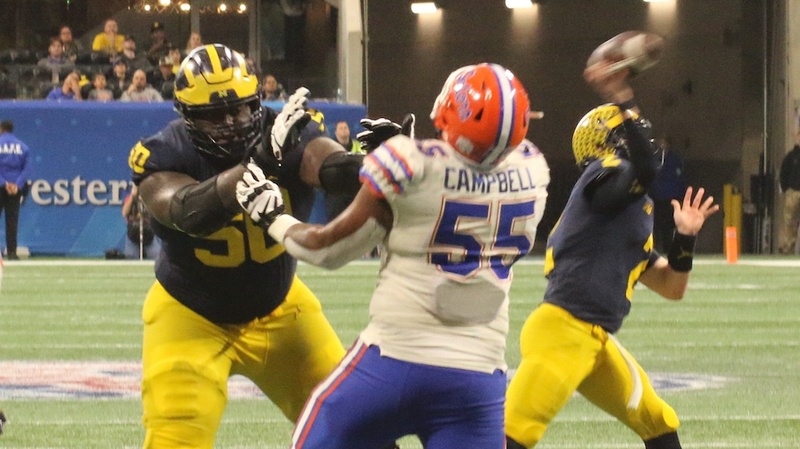 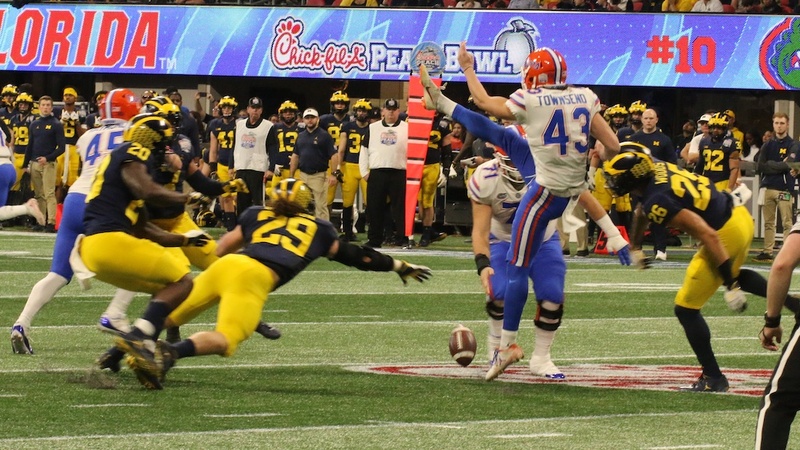 The season ended with a 31-28 win over Auburn in the Citrus Bowl, hardly a fitting conclusion to the careers of Thomas and offensive lineman Steve Hutchinson. 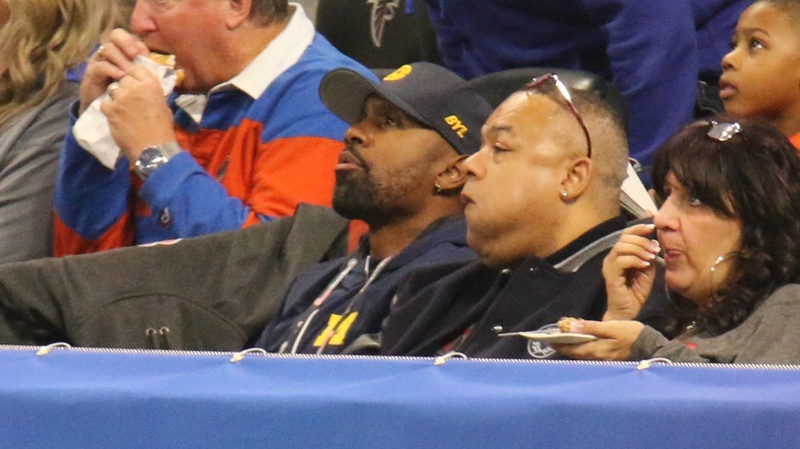 Henson left school permanently in the offseason, lured by the baseball dollars of New York Yankees owner George Steinbrenner. 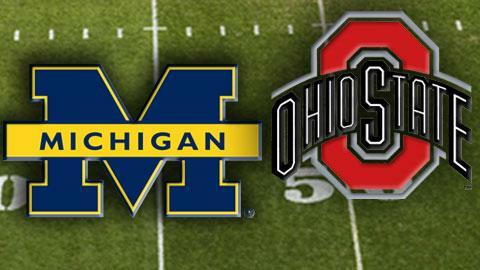 Thanks to ABC Sports and YouTube poster WolverineHistorian. 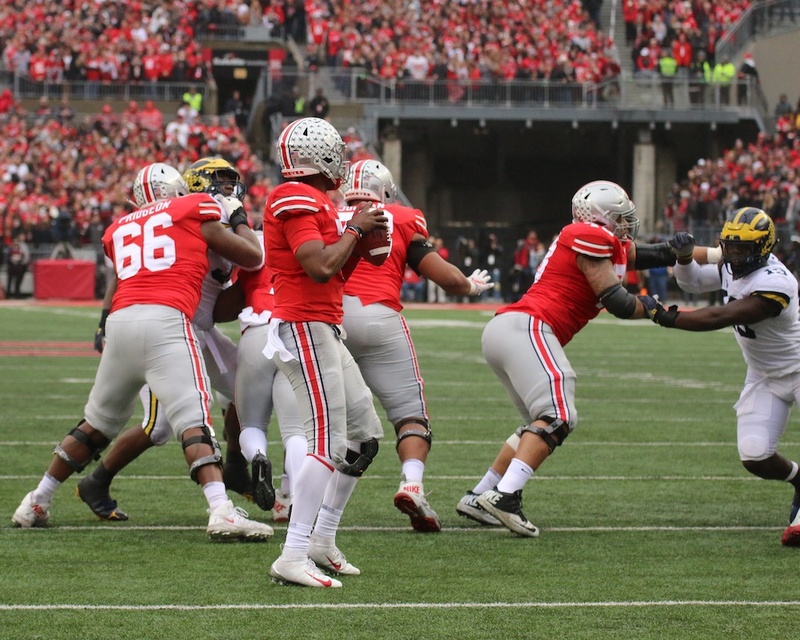 As always, we own nothing, and this video and blog are strictly for the enjoyment of readers.